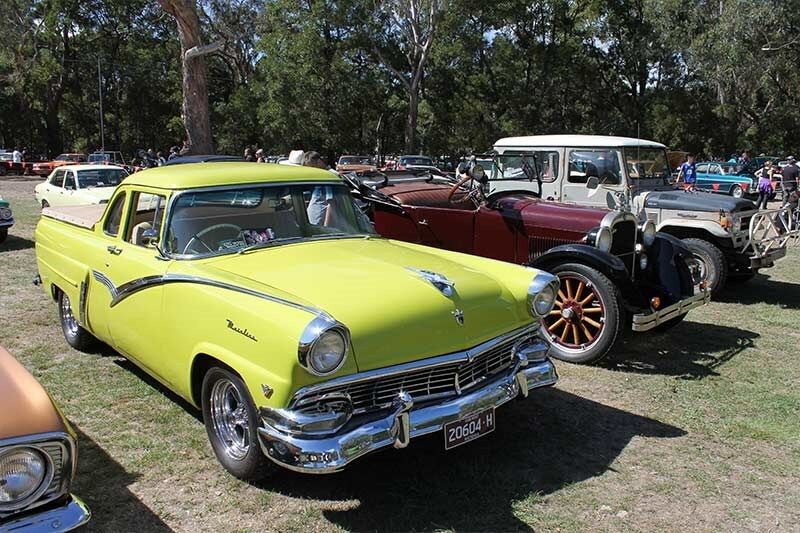 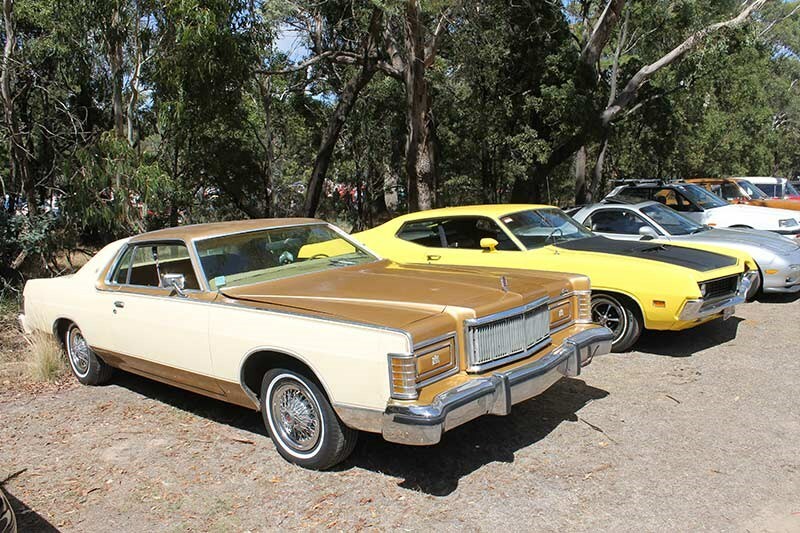 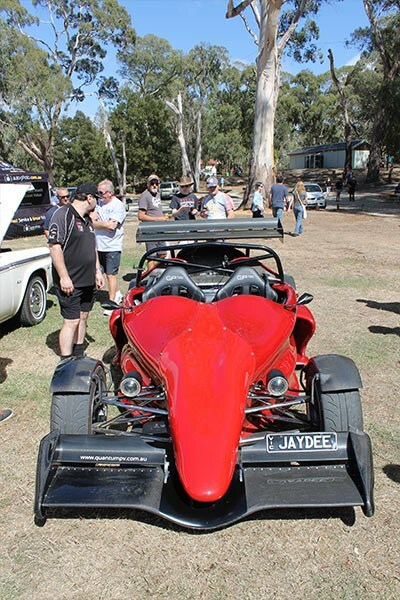 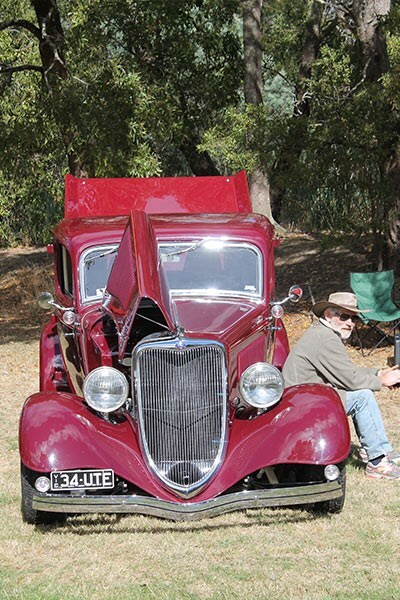 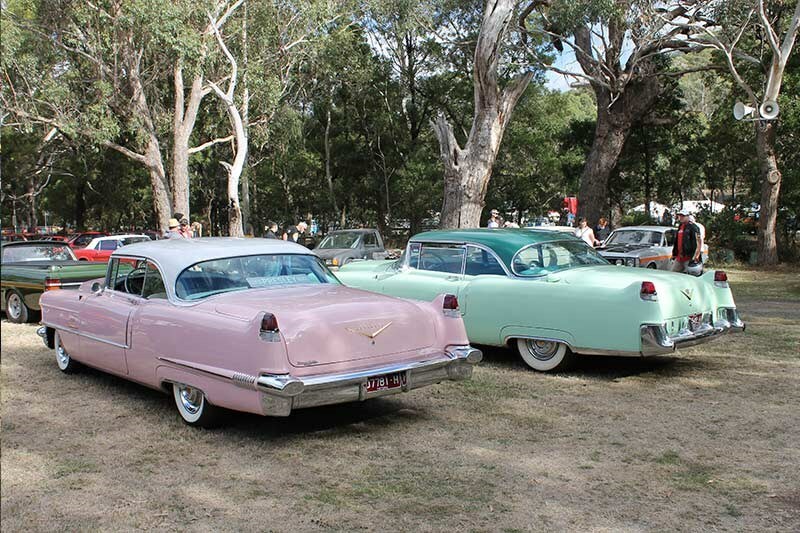 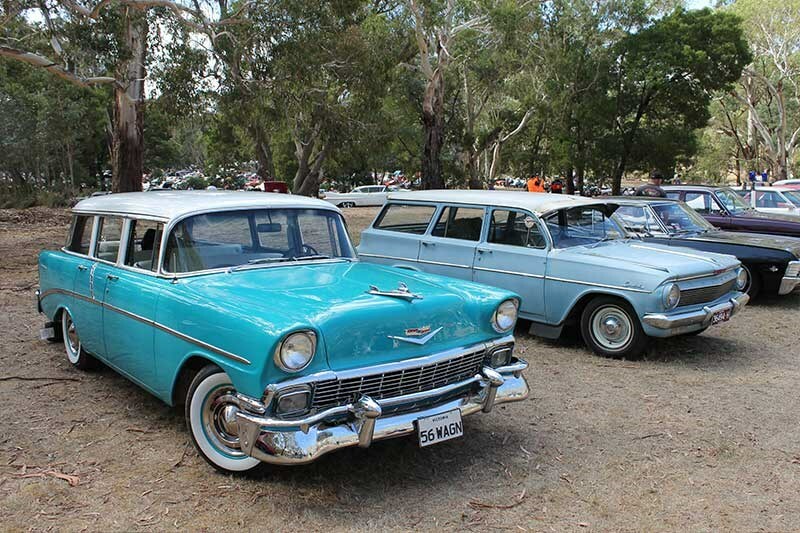 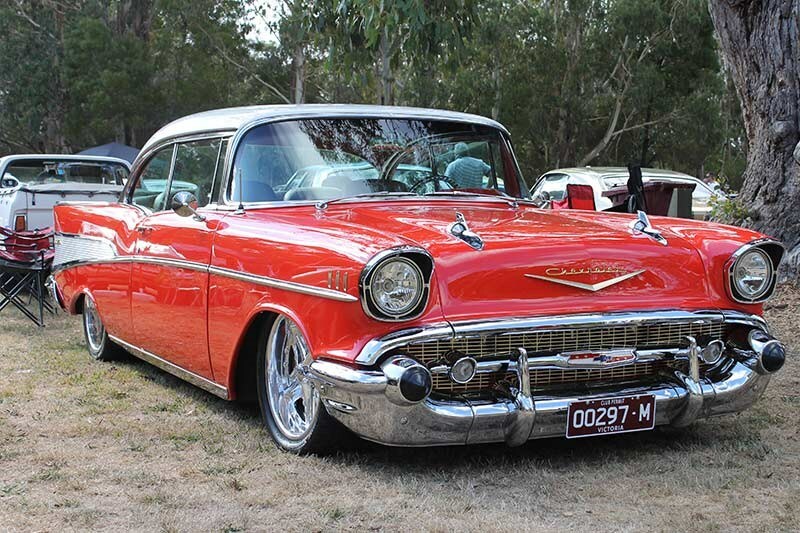 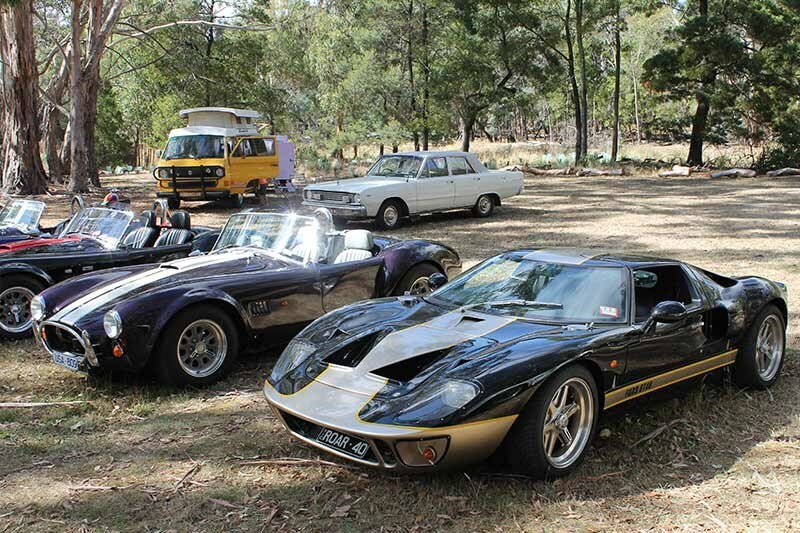 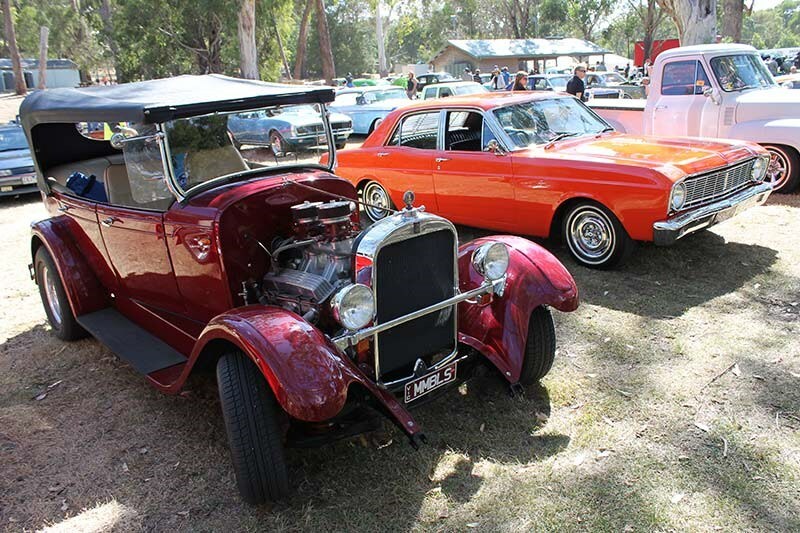 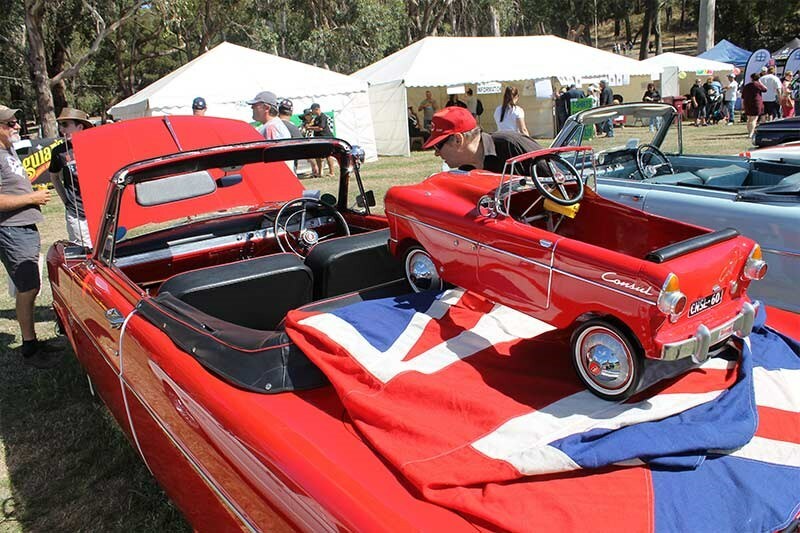 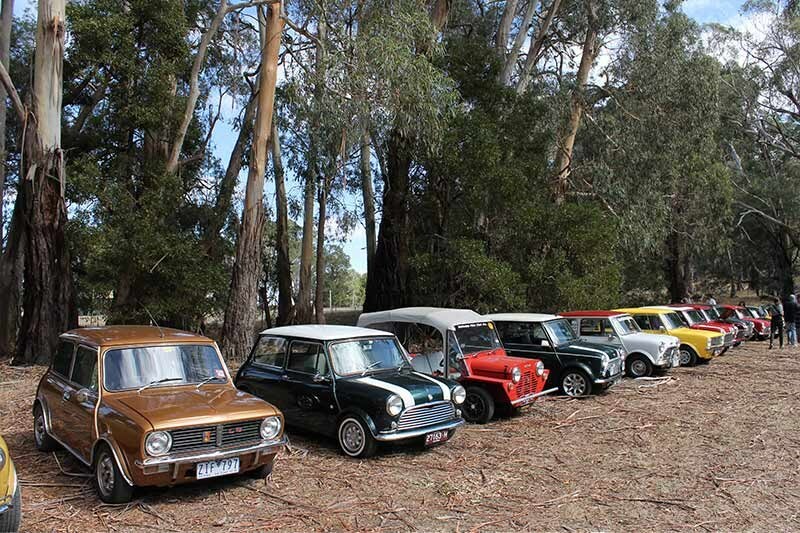 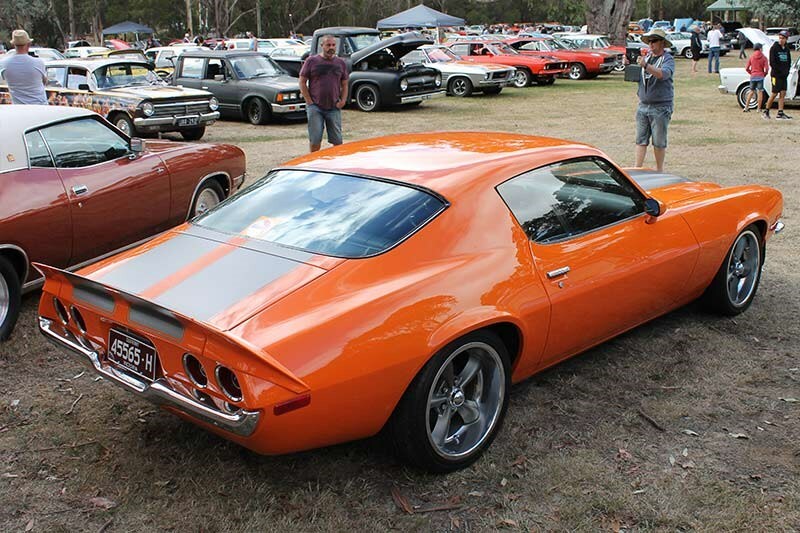 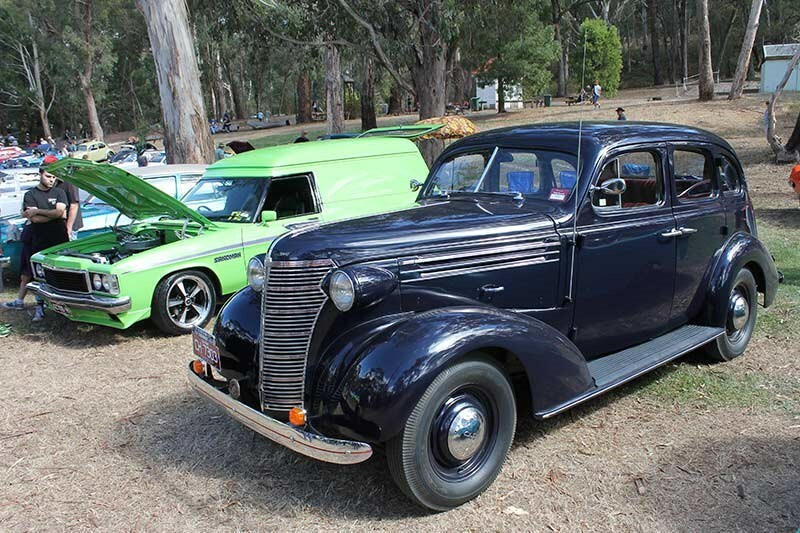 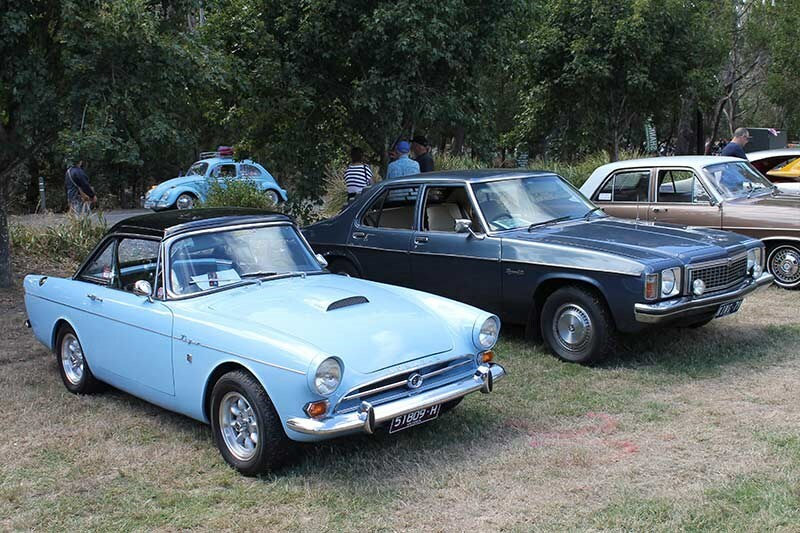 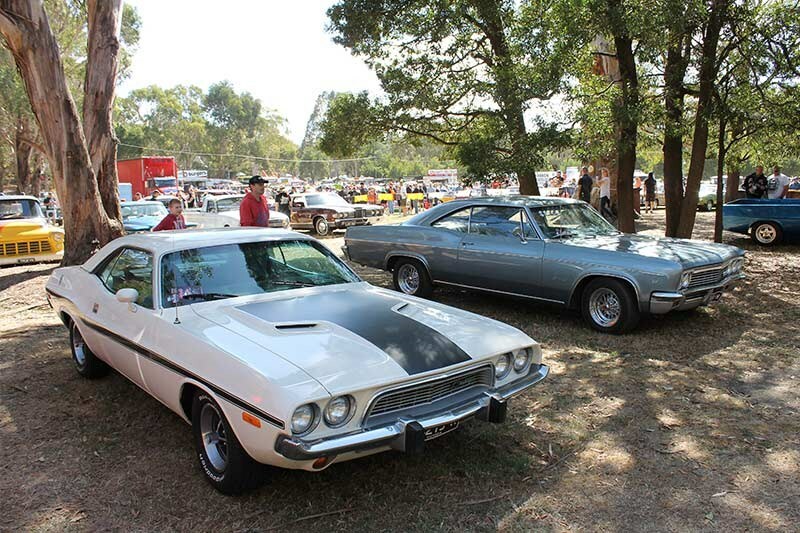 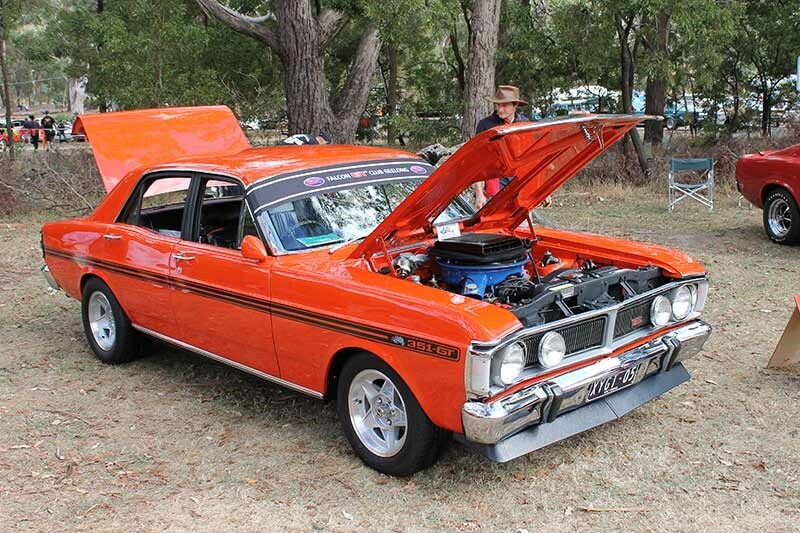 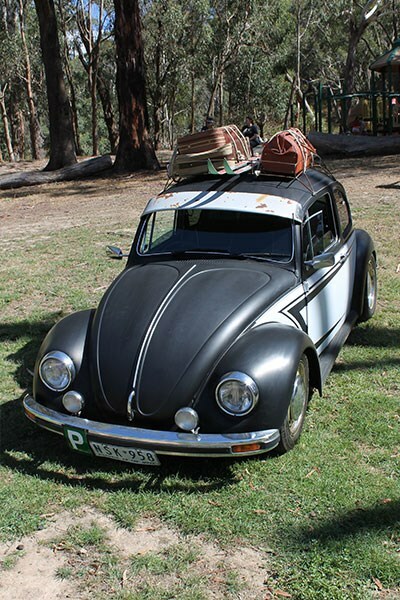 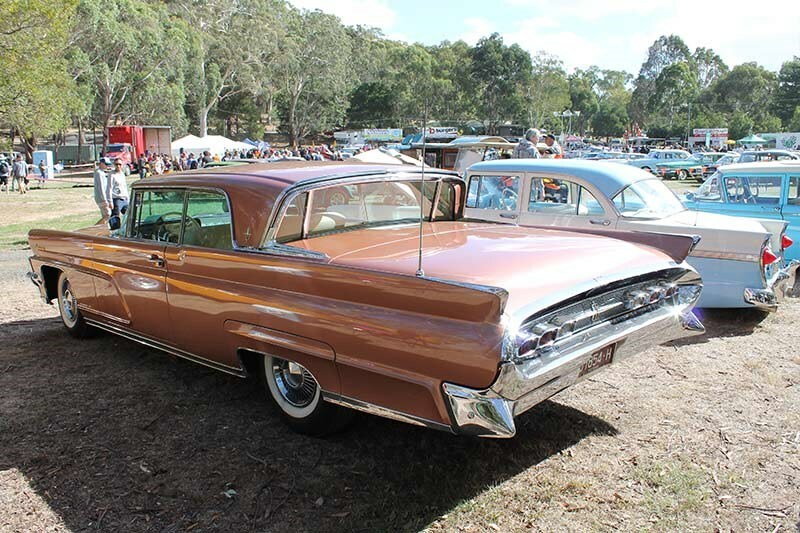 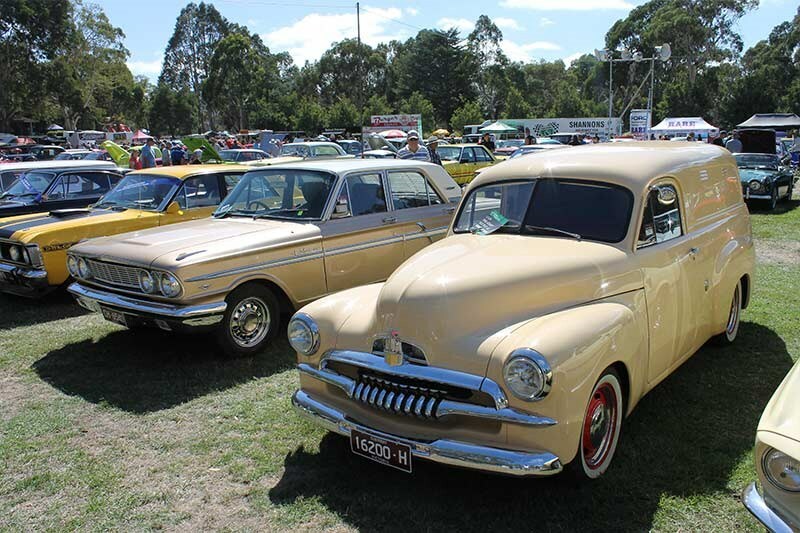 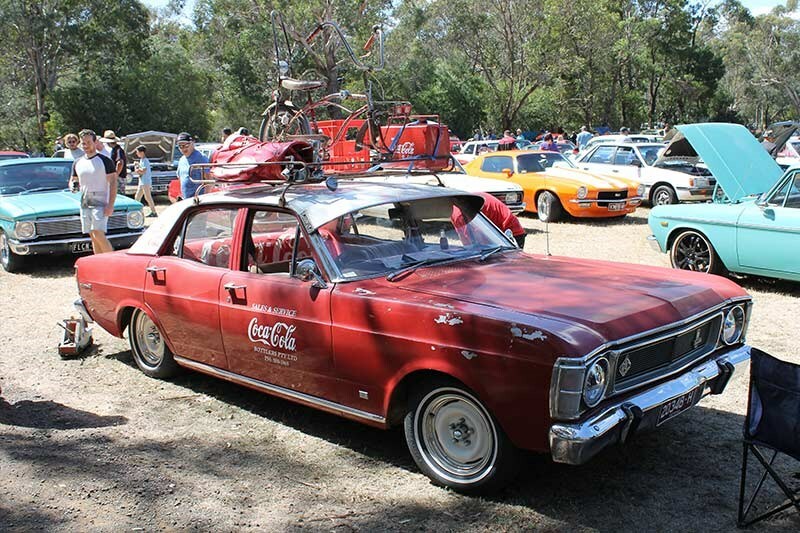 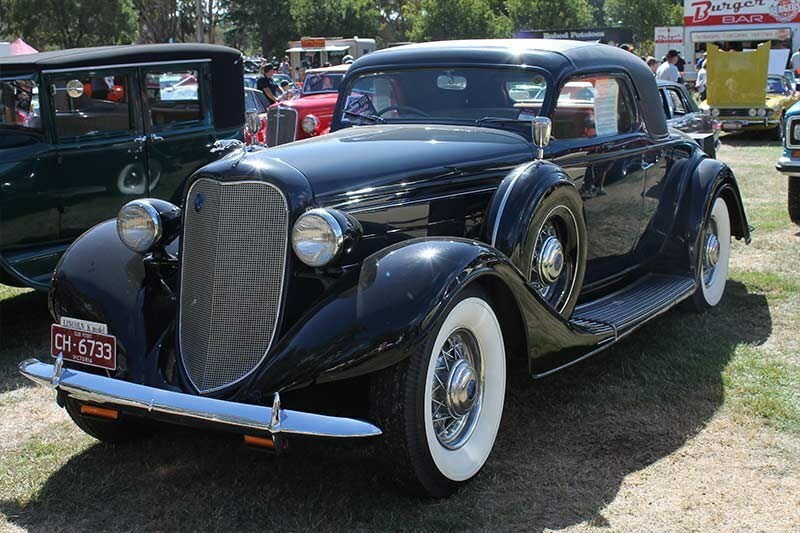 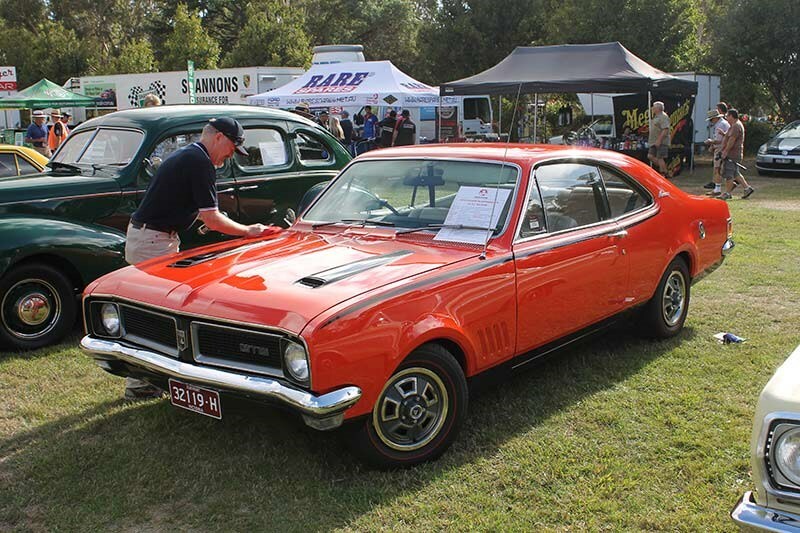 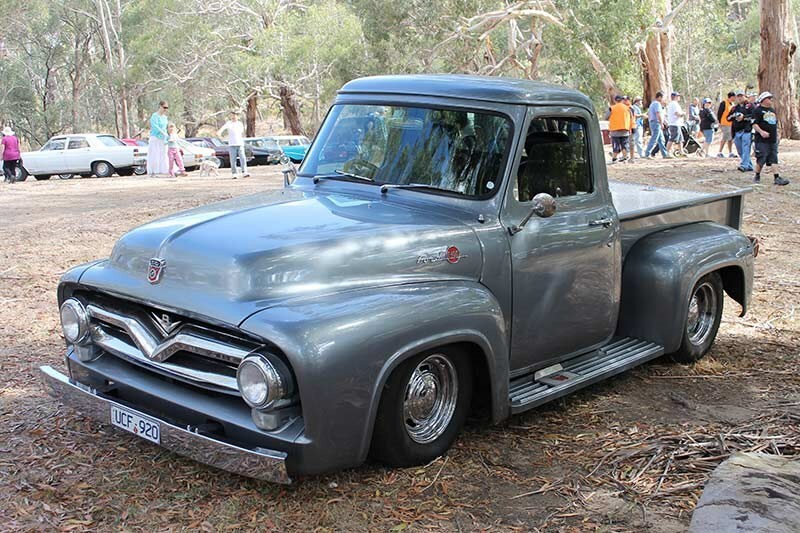 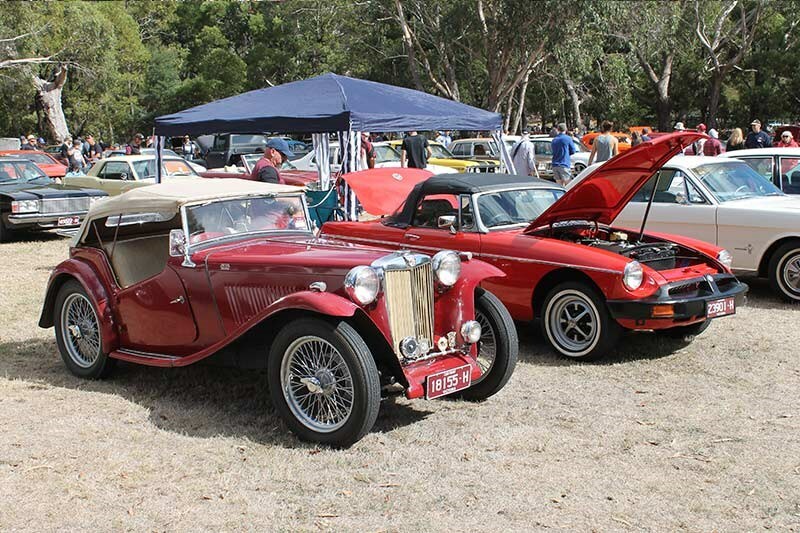 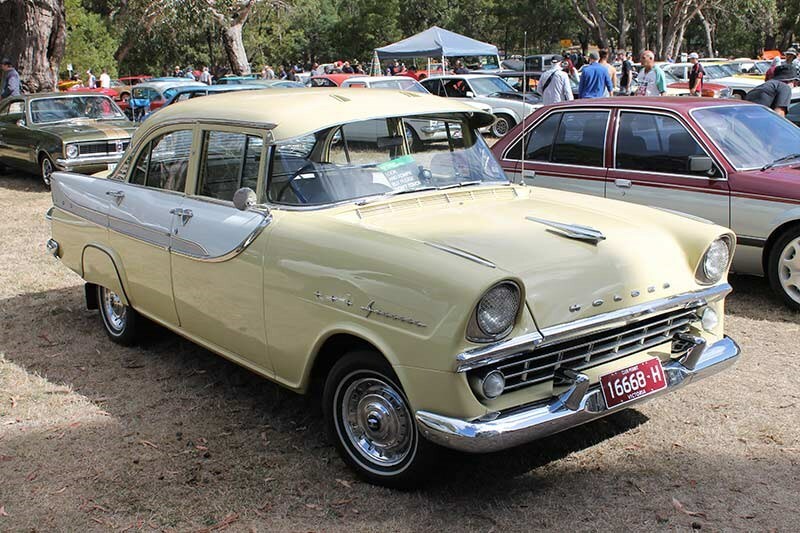 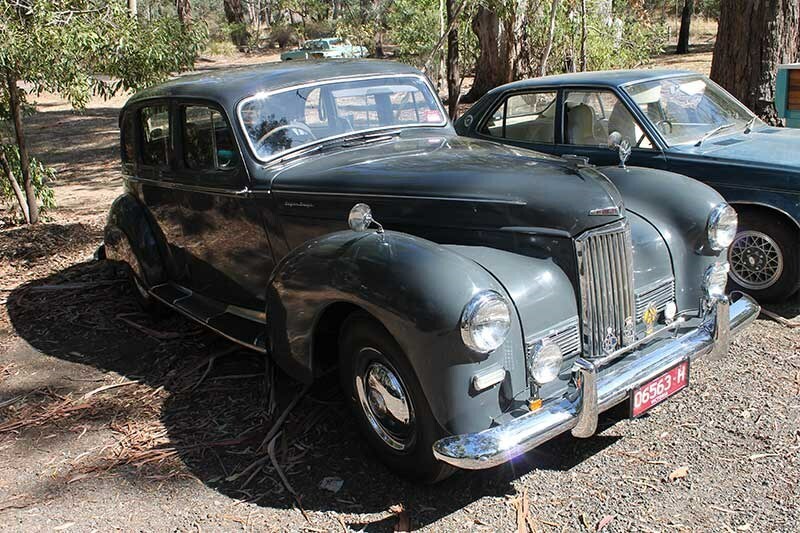 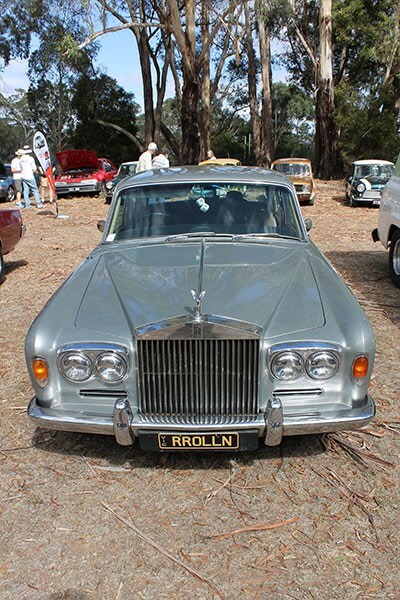 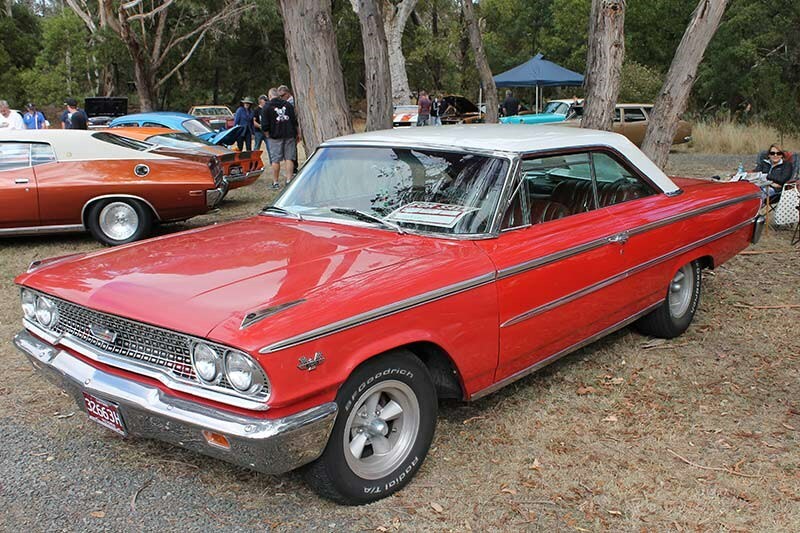 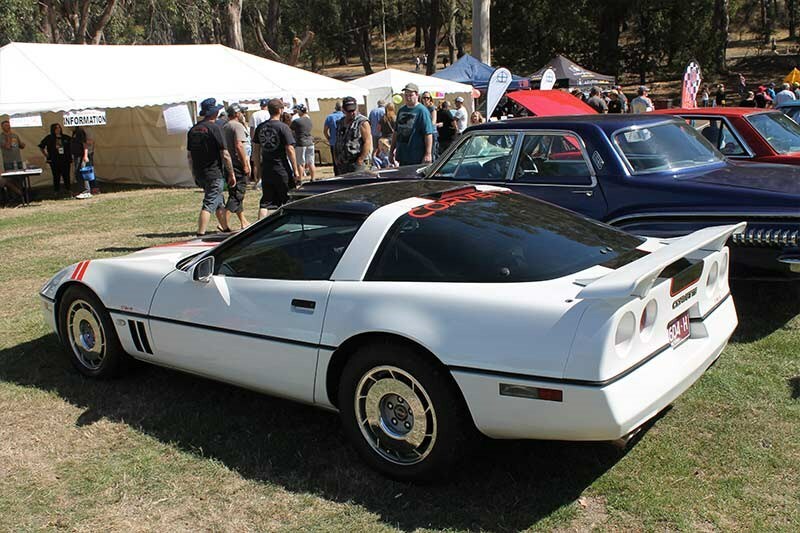 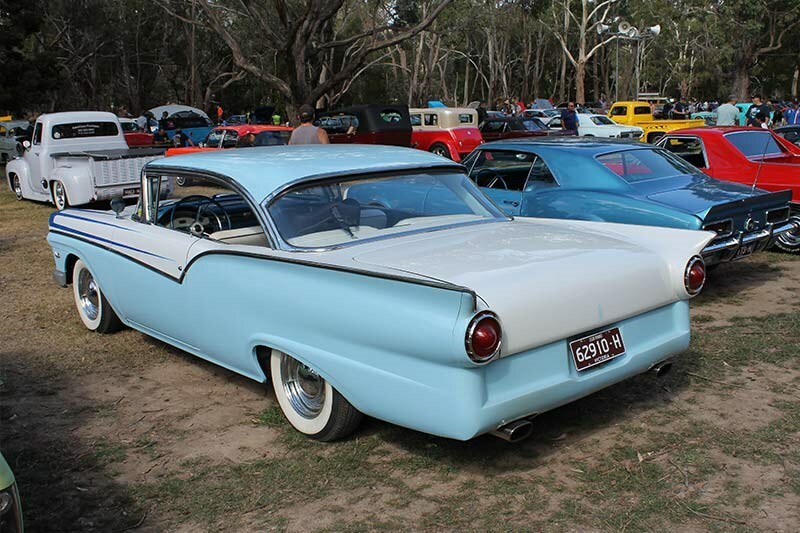 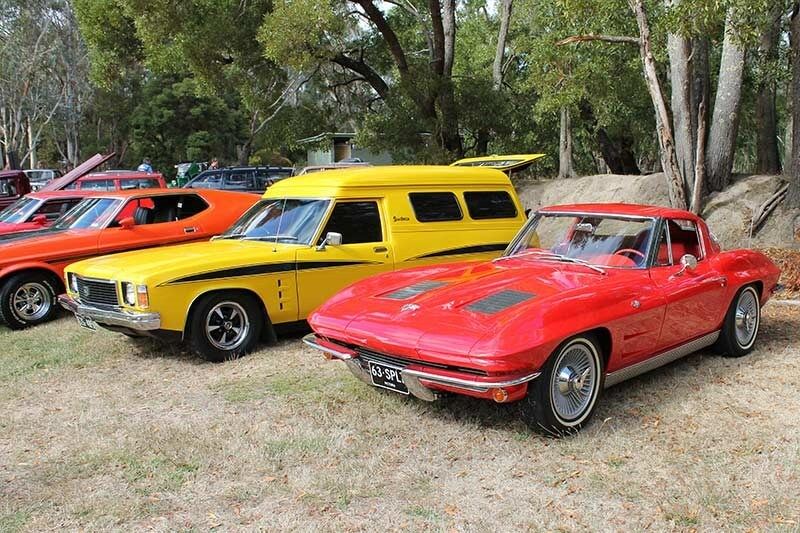 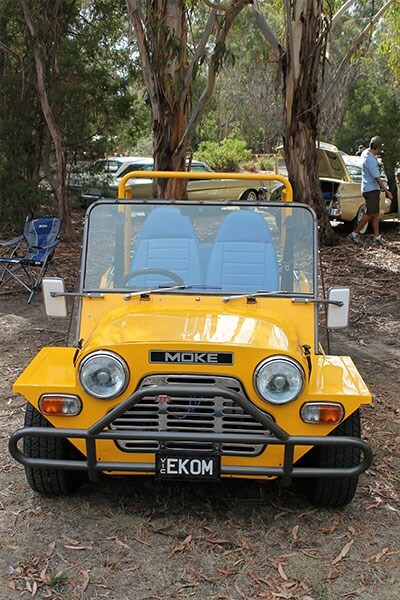 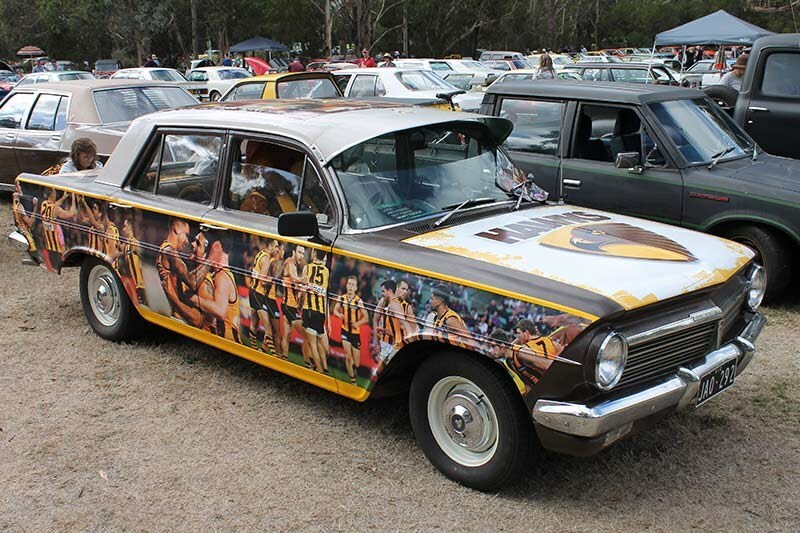 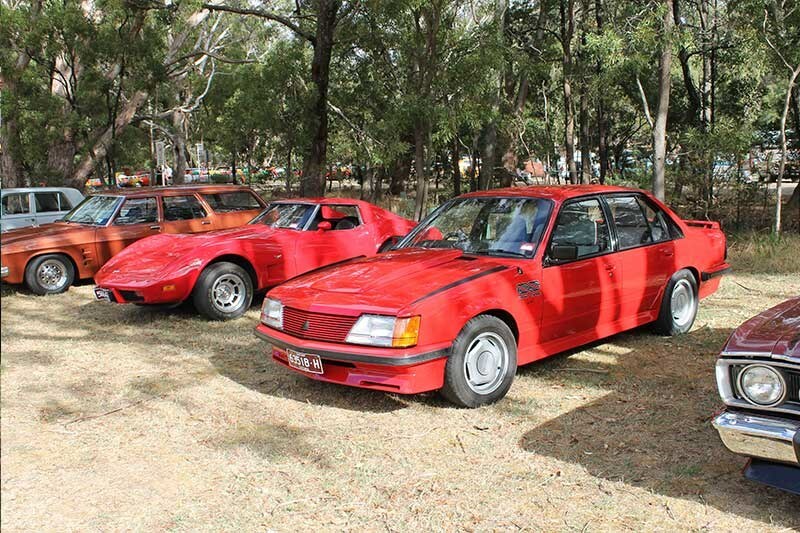 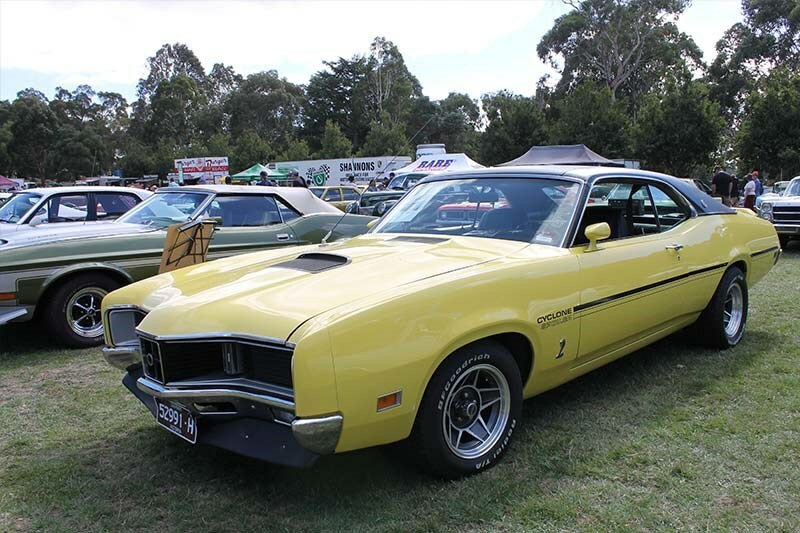 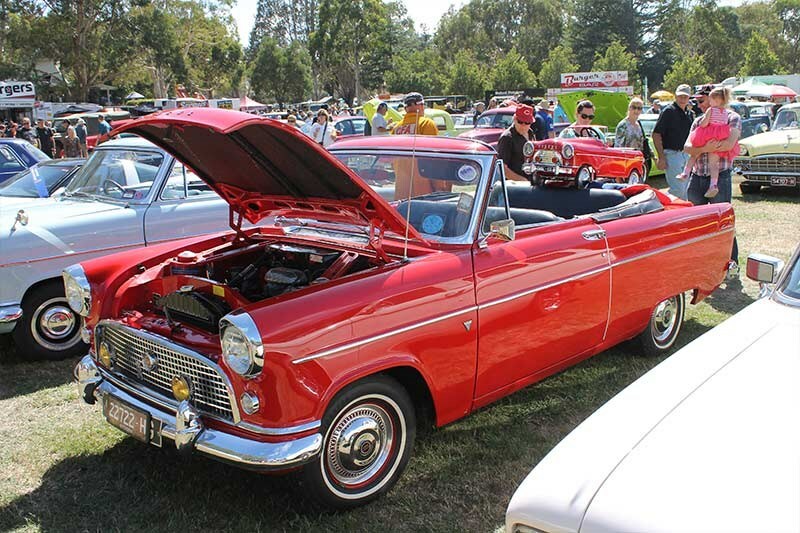 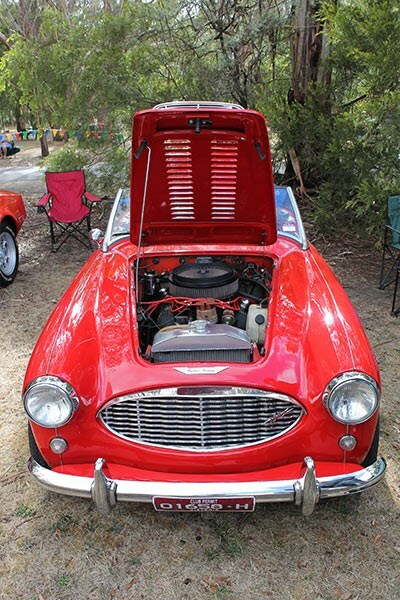 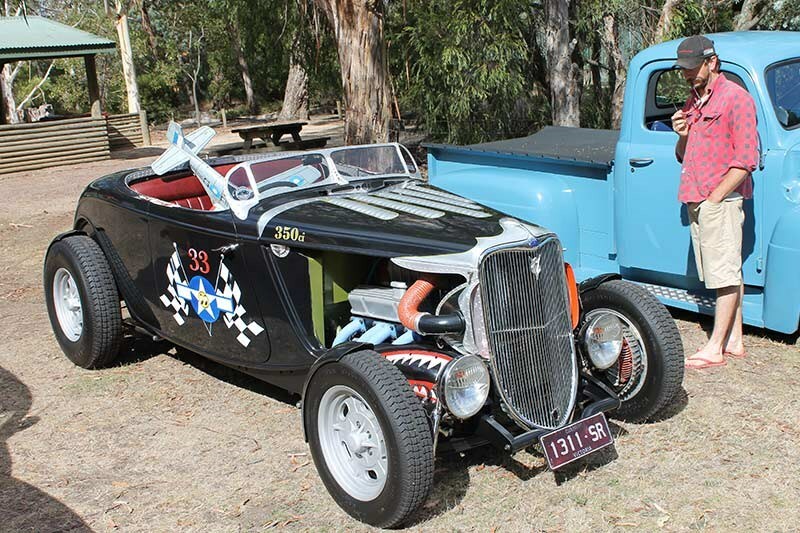 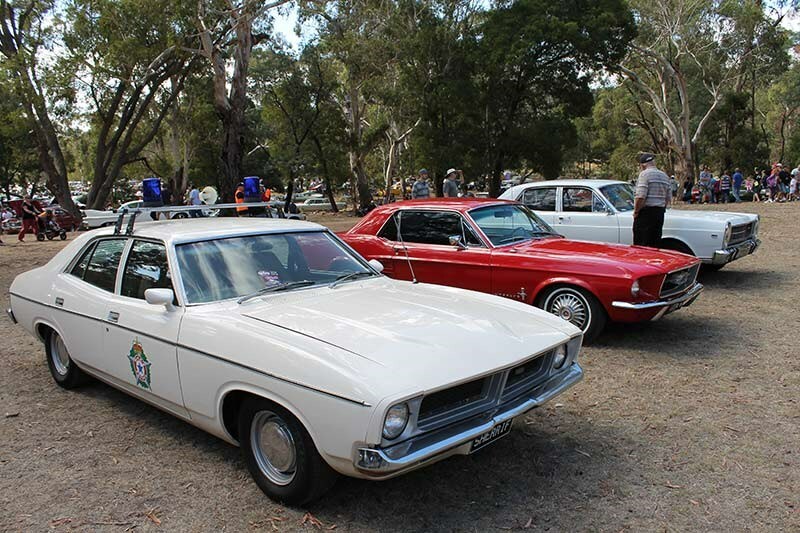 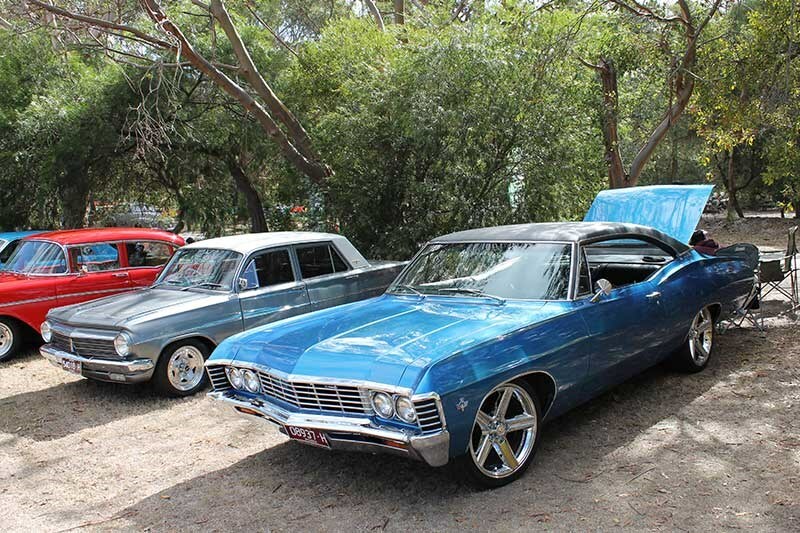 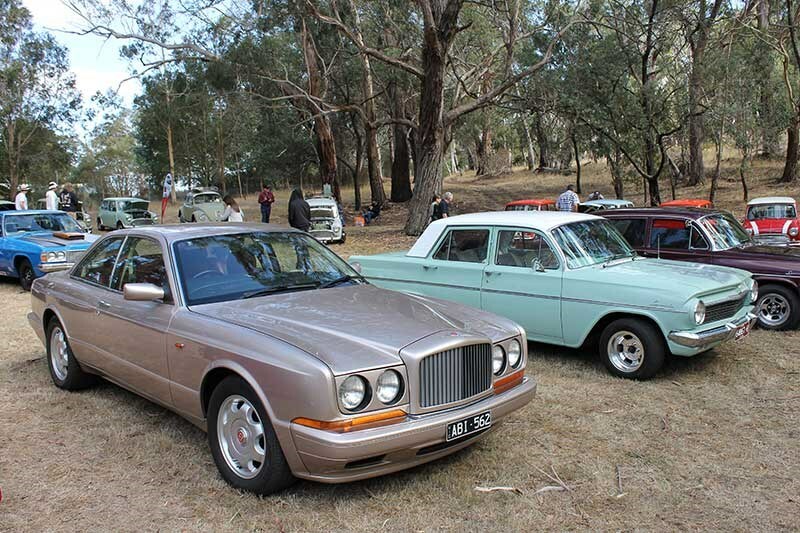 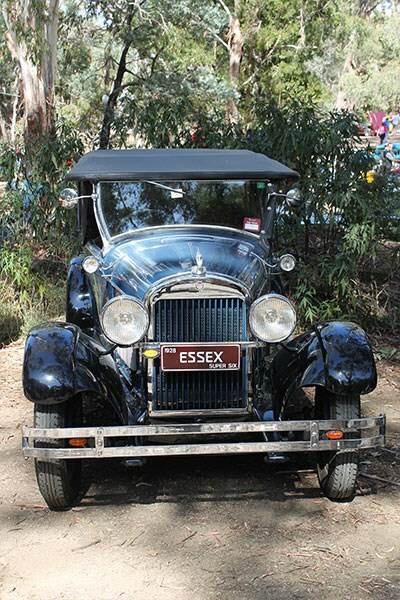 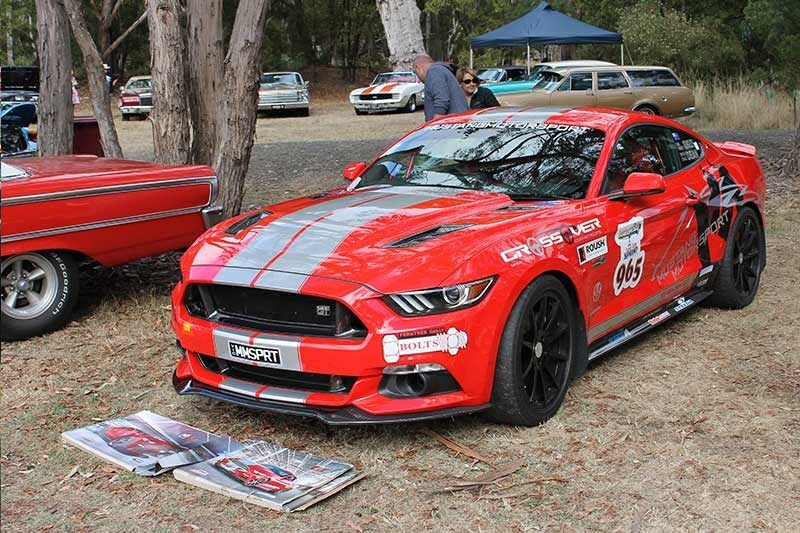 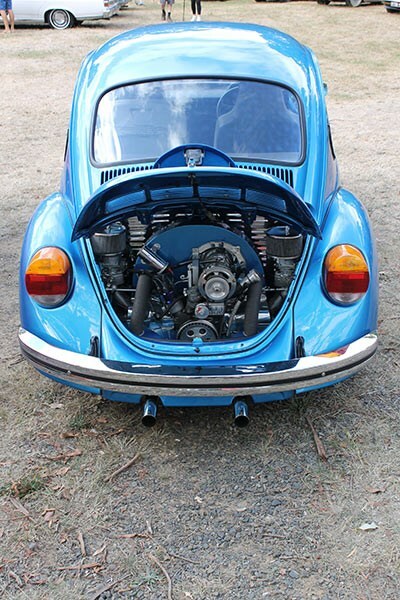 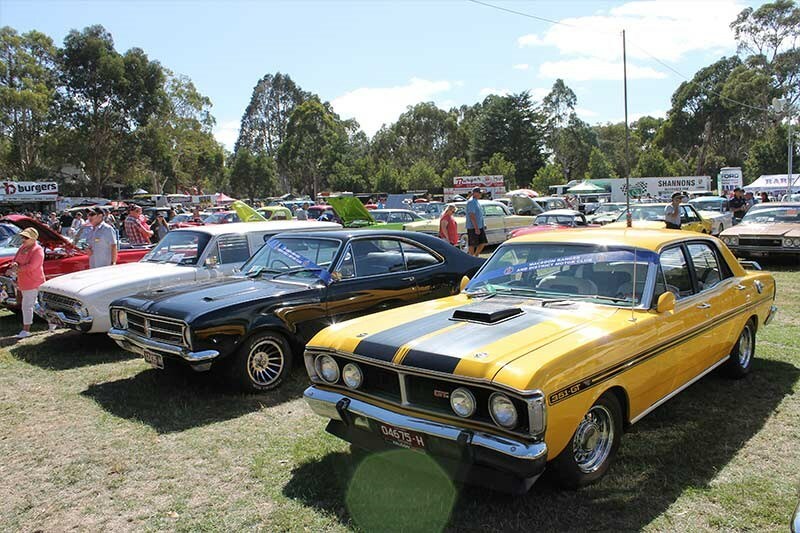 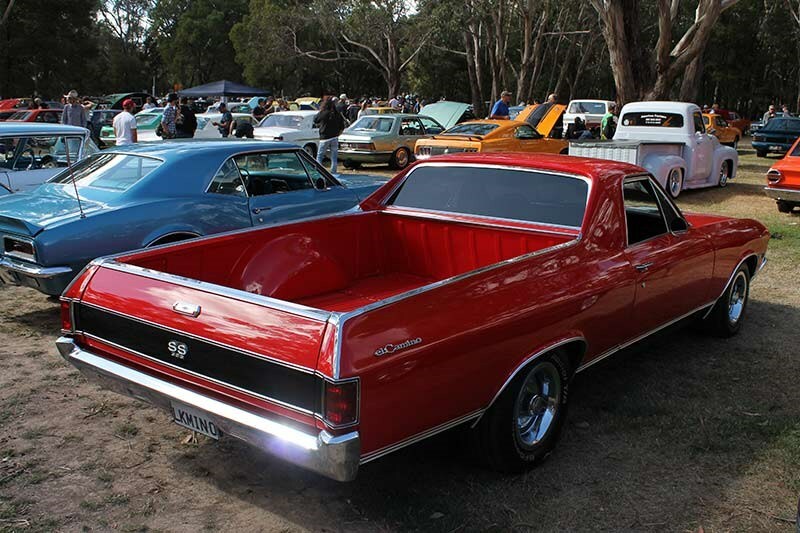 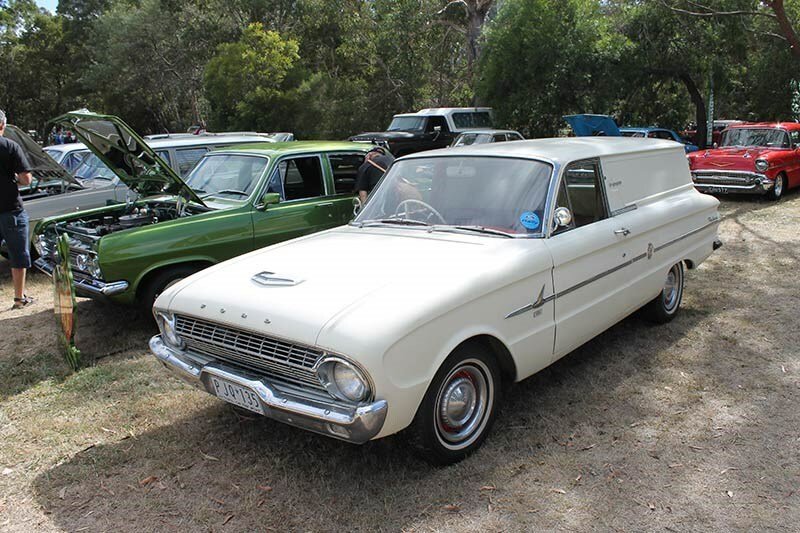 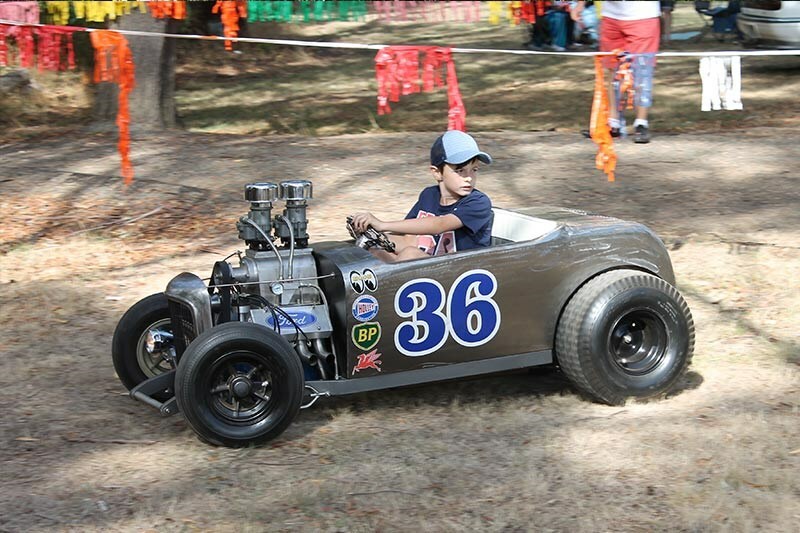 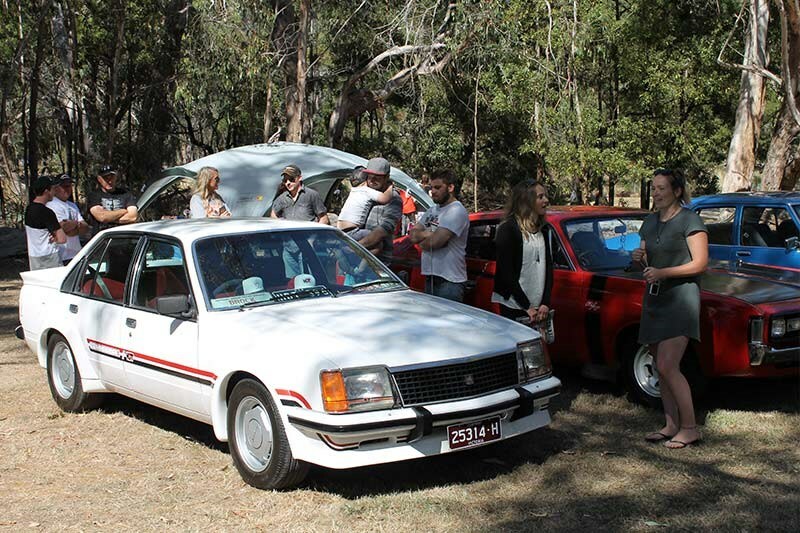 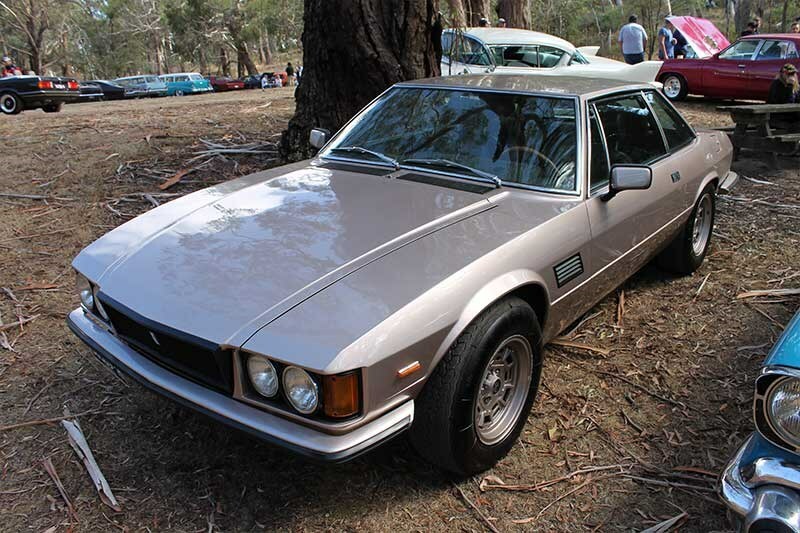 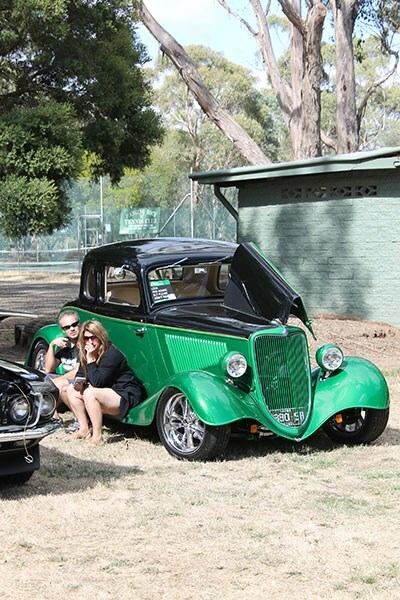 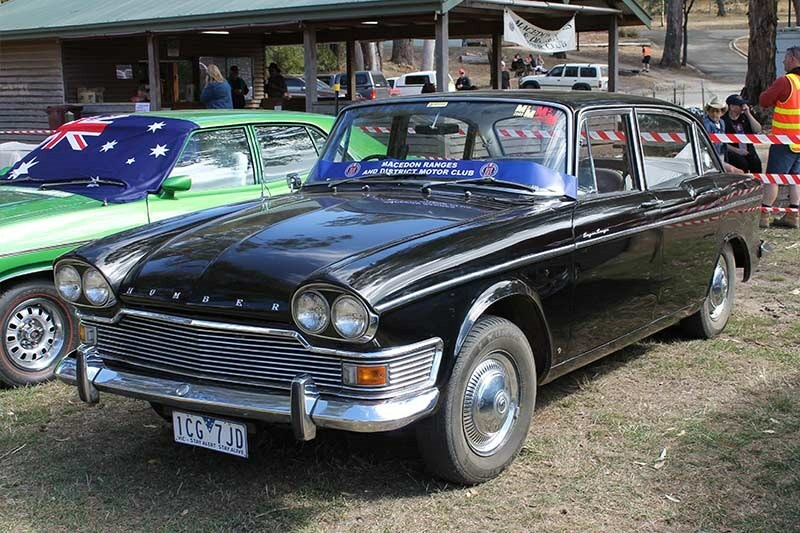 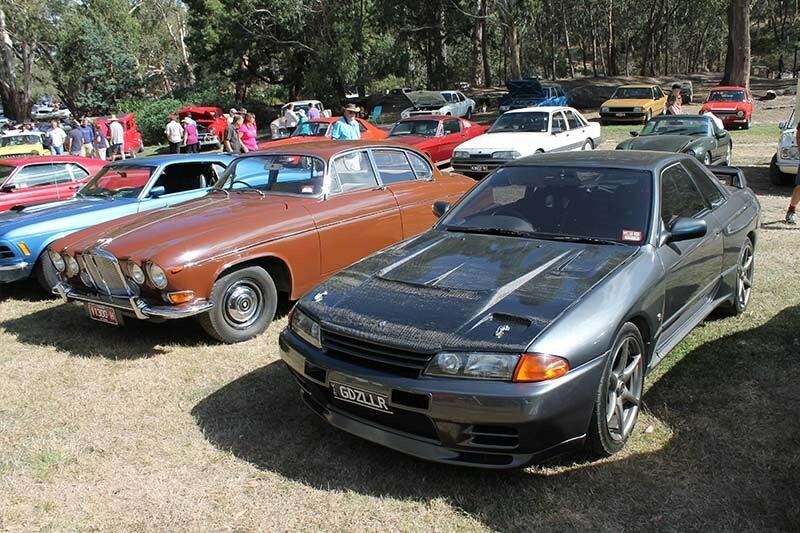 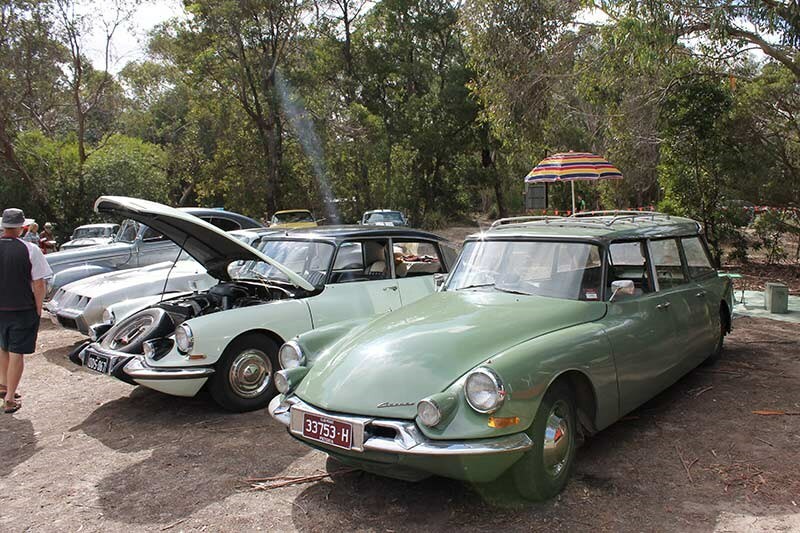 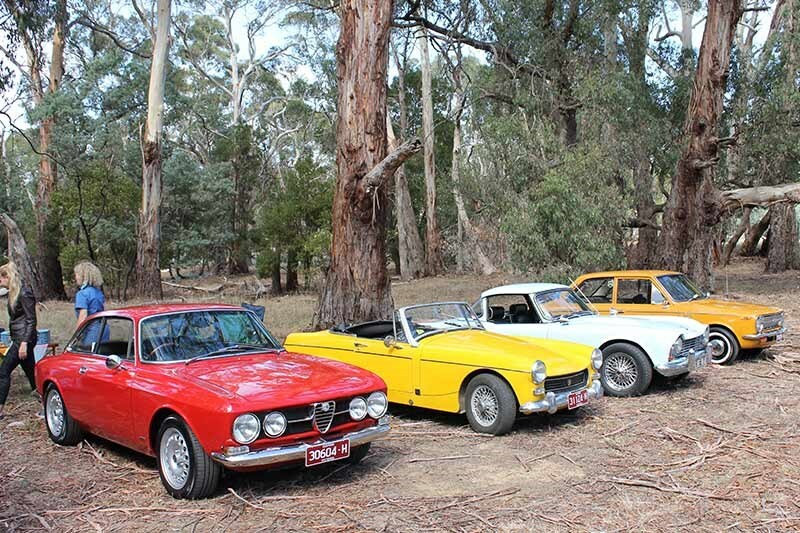 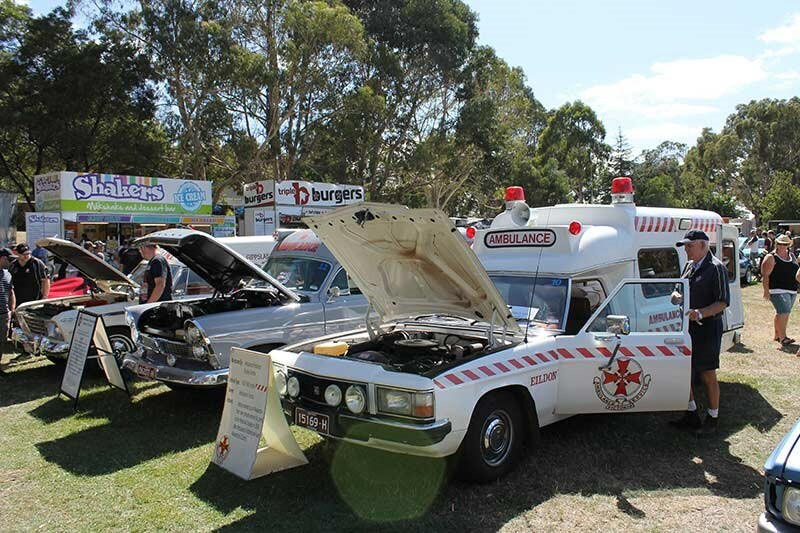 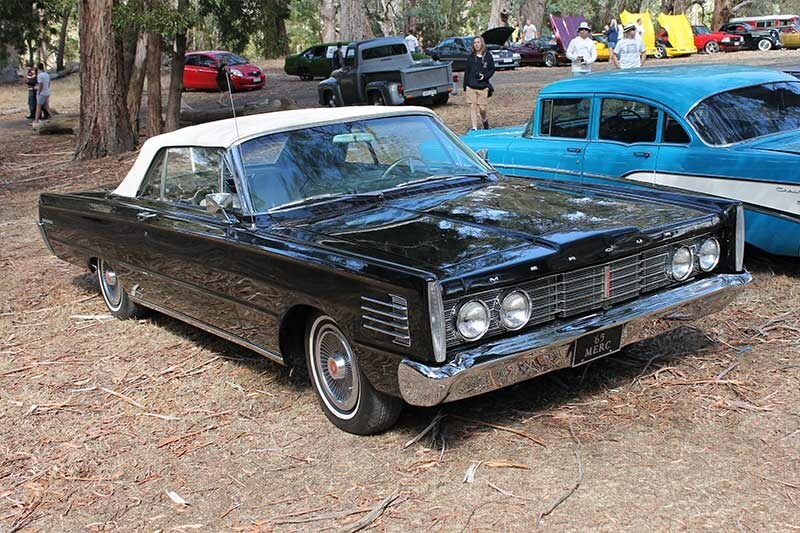 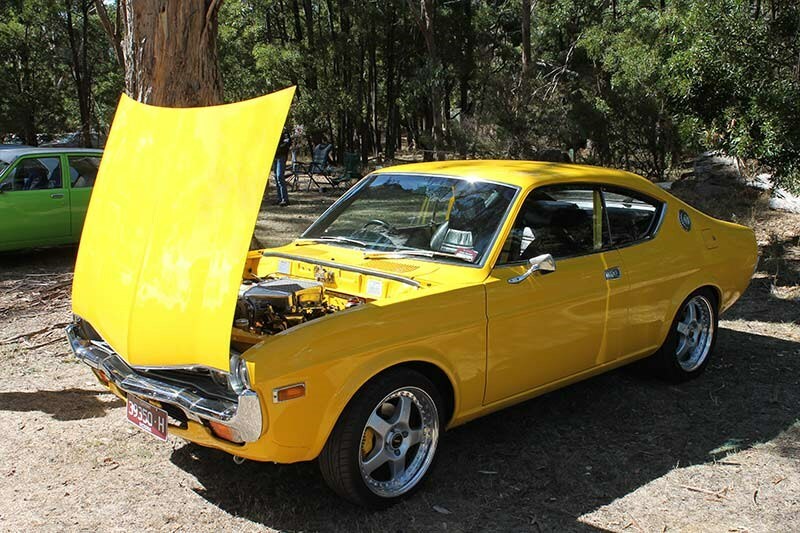 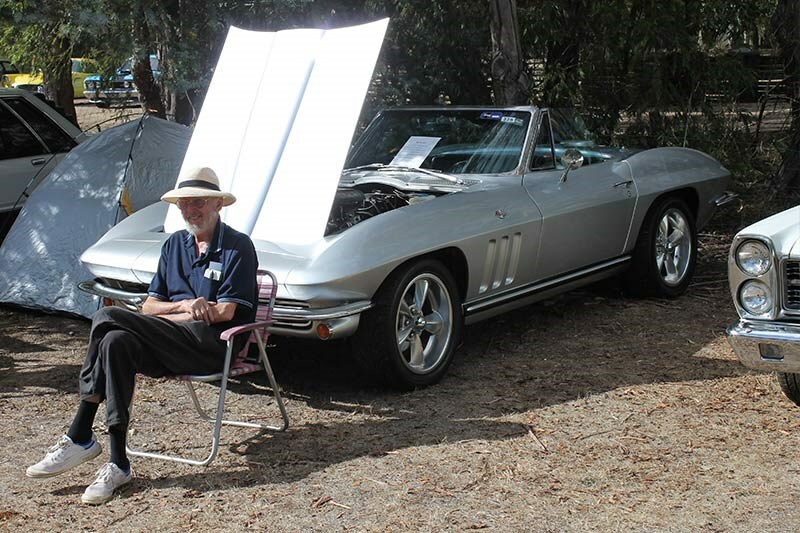 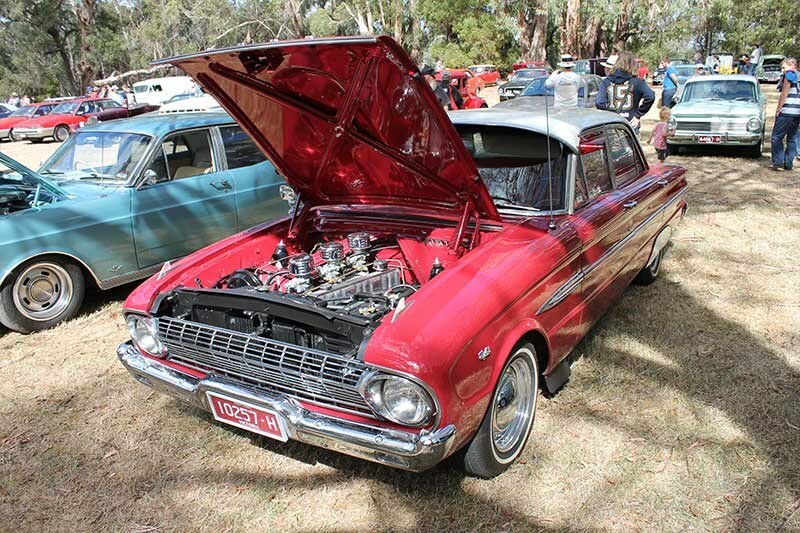 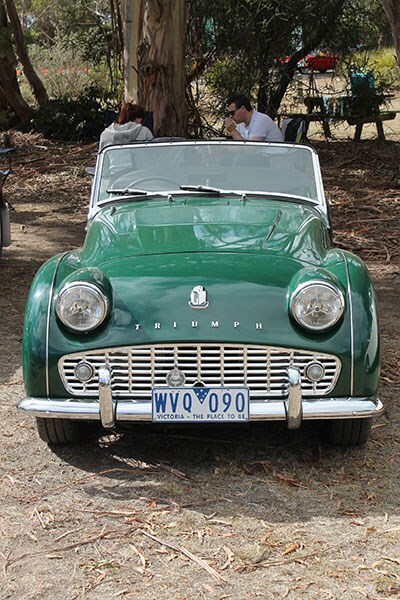 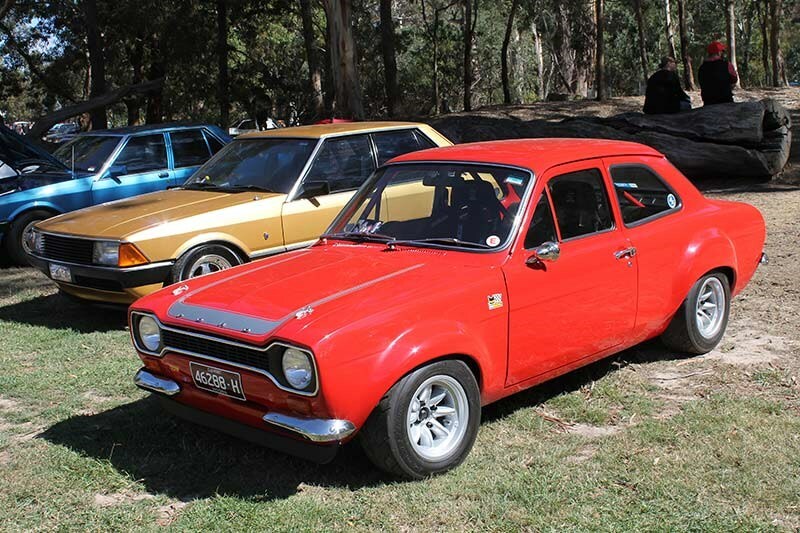 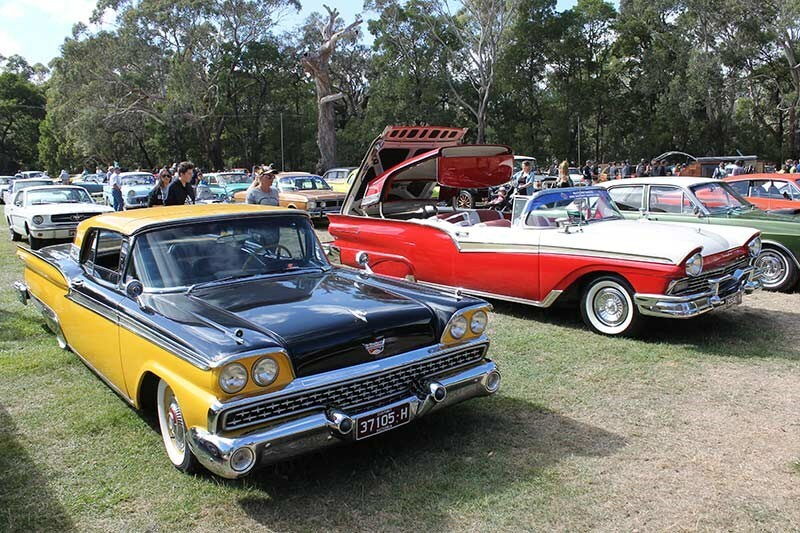 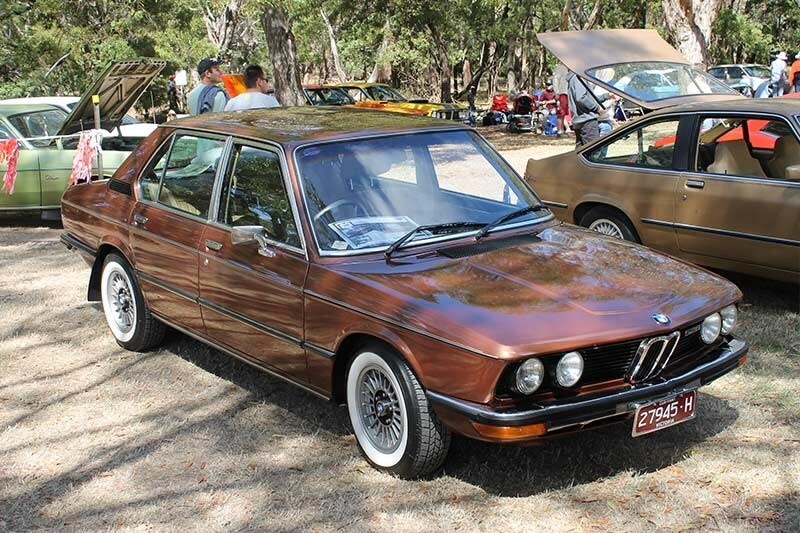 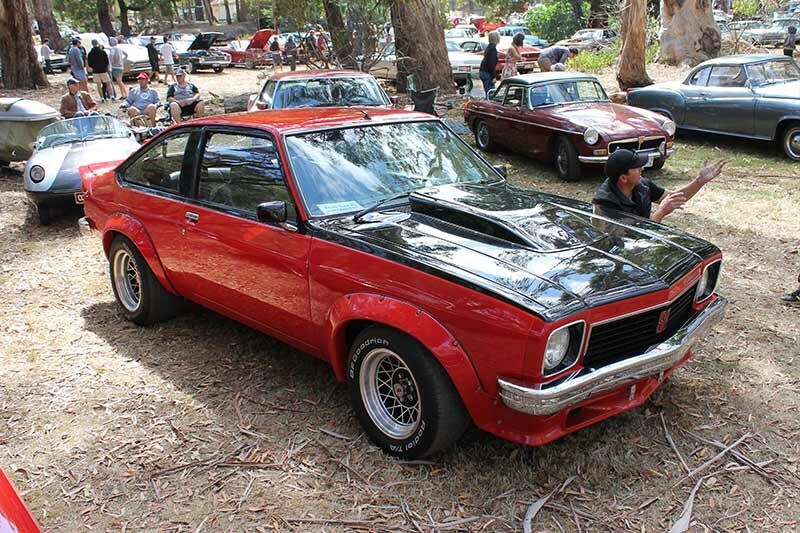 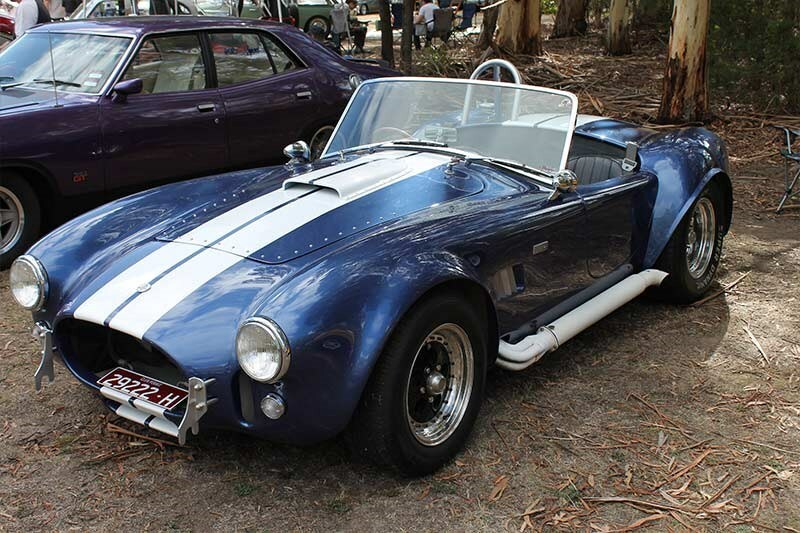 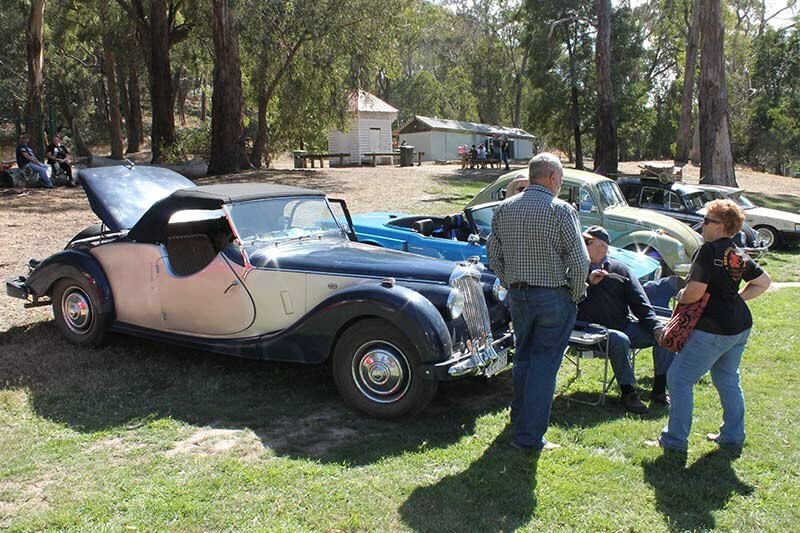 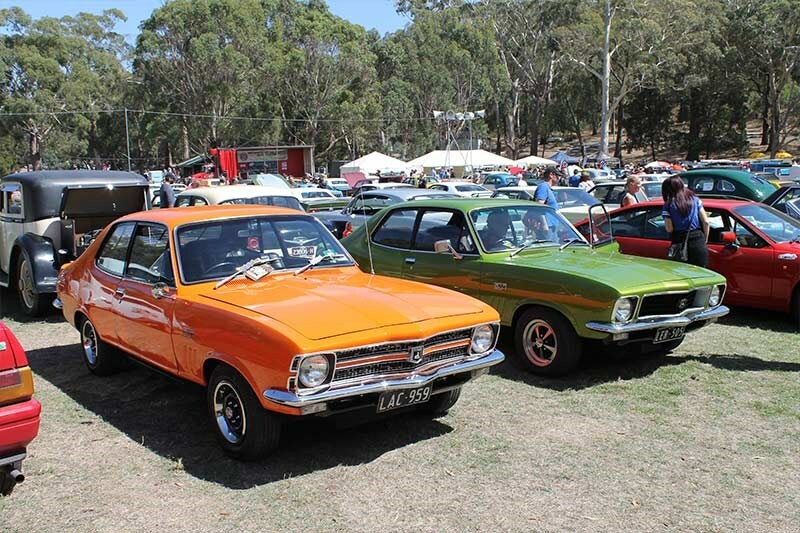 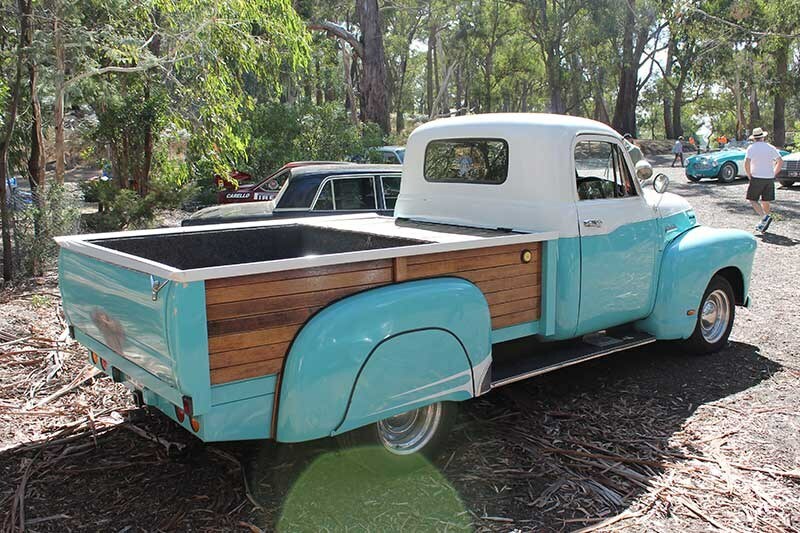 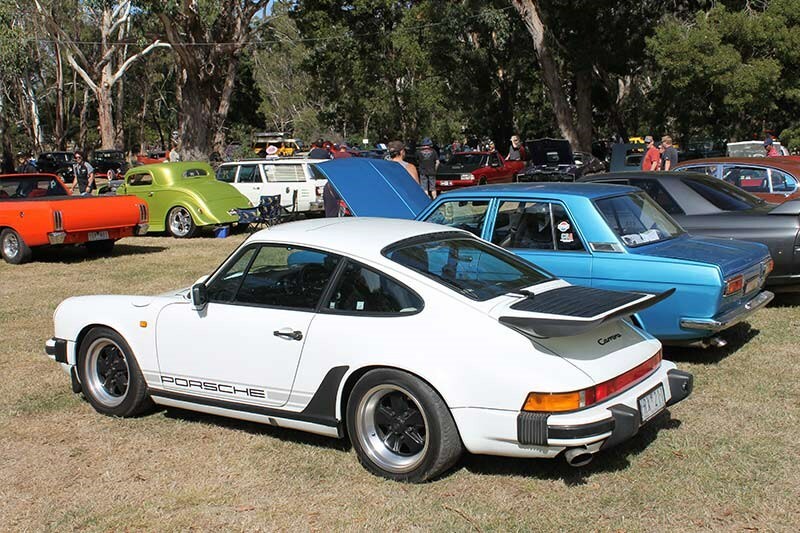 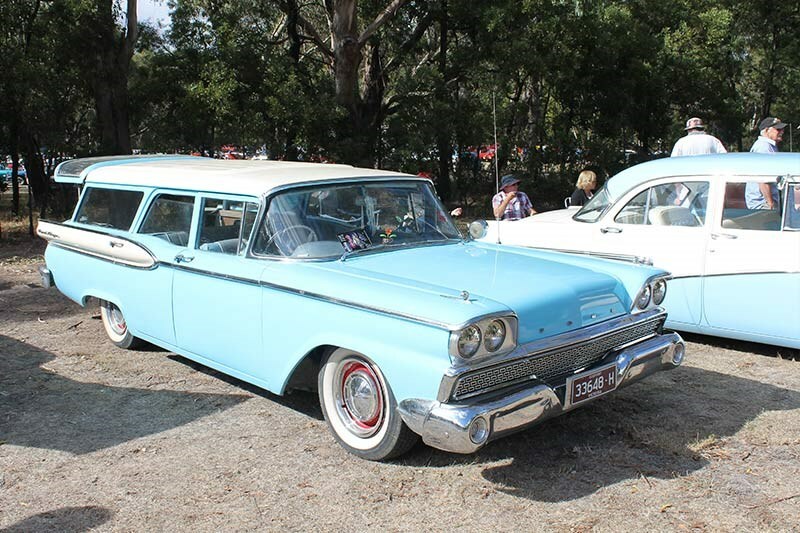 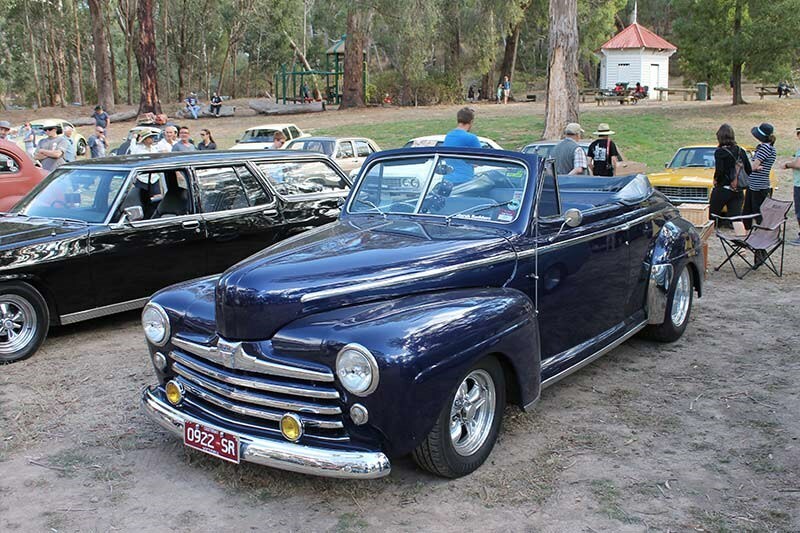 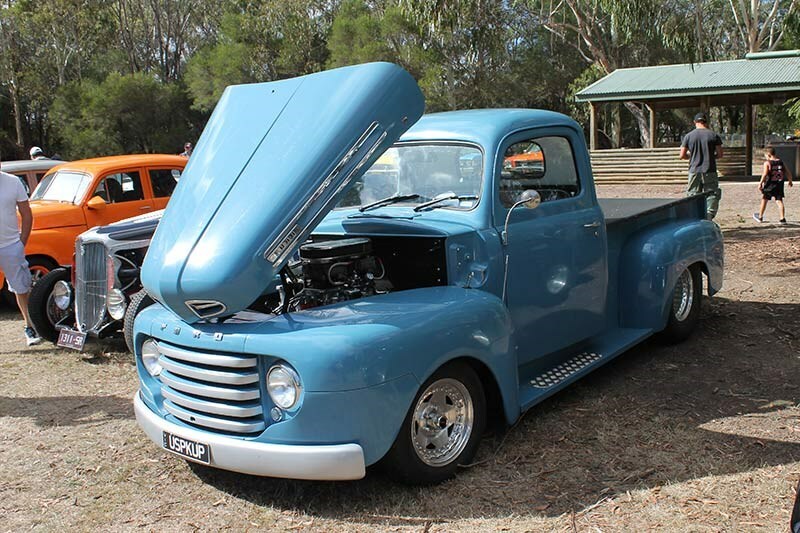 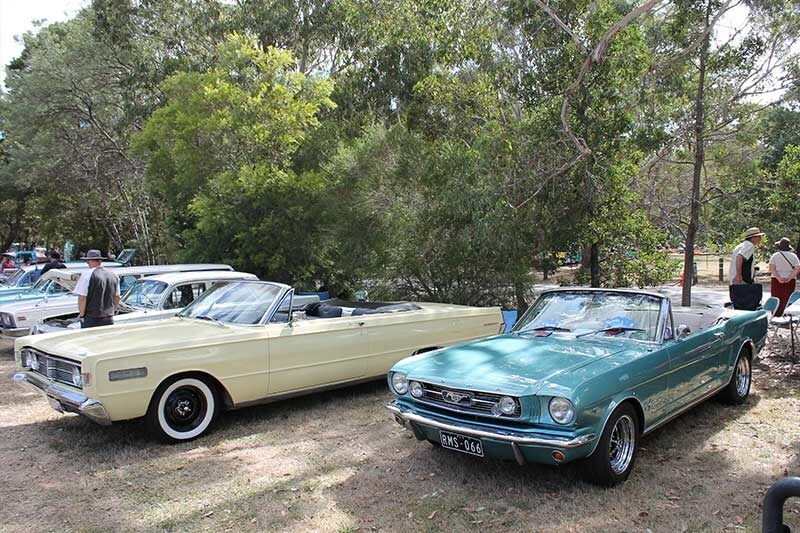 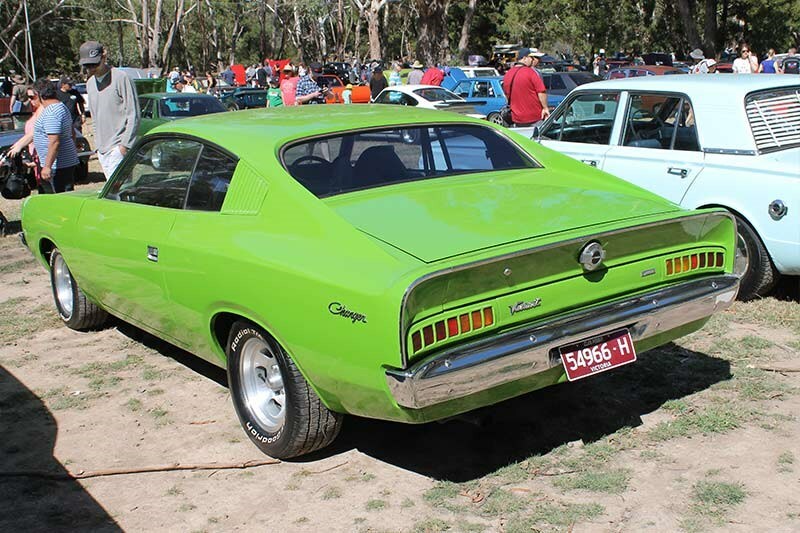 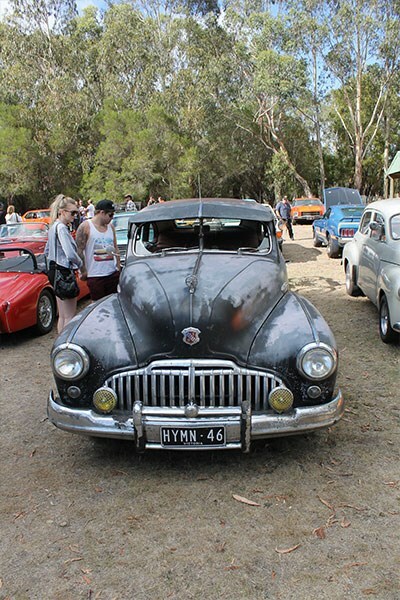 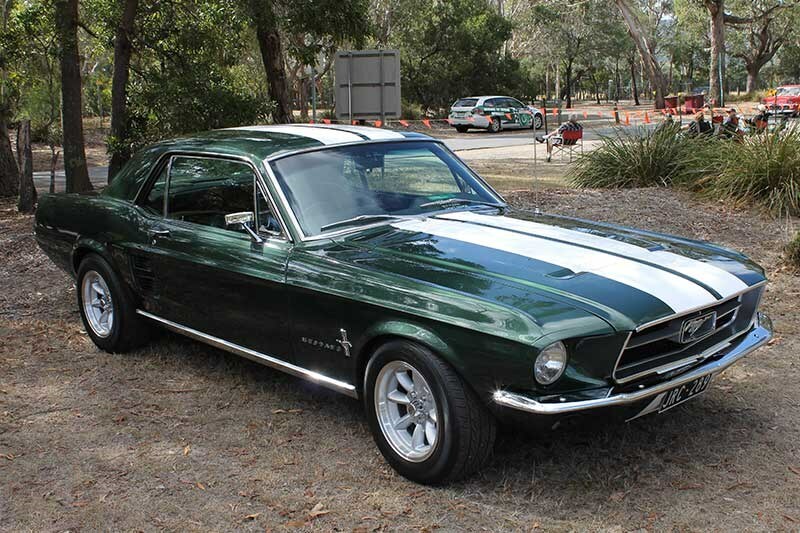 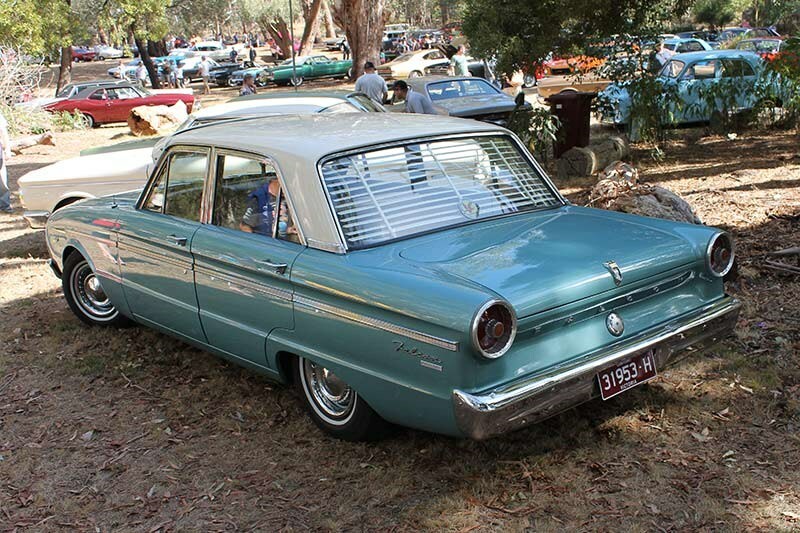 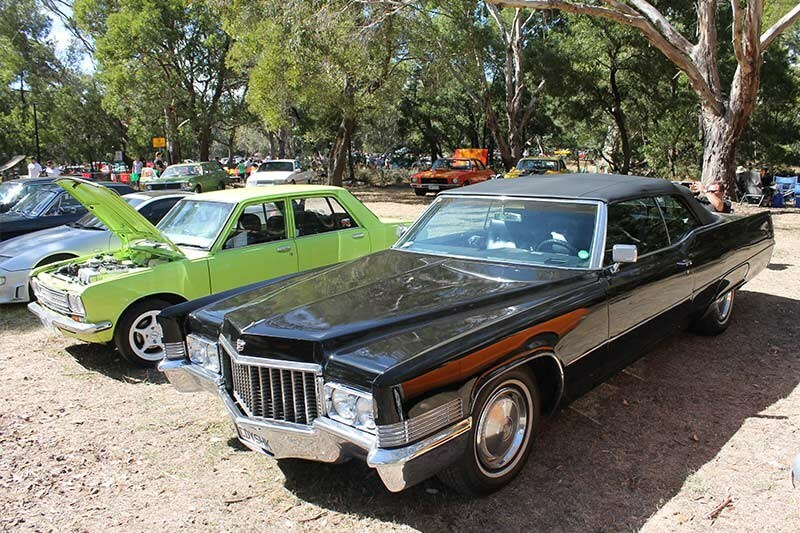 This year’s Picnic at Hanging Rock Car Show, hosted by the Macedon Ranges & District Motor Club, was nicely packed with a great range of machinery, with many cars also up for sale. 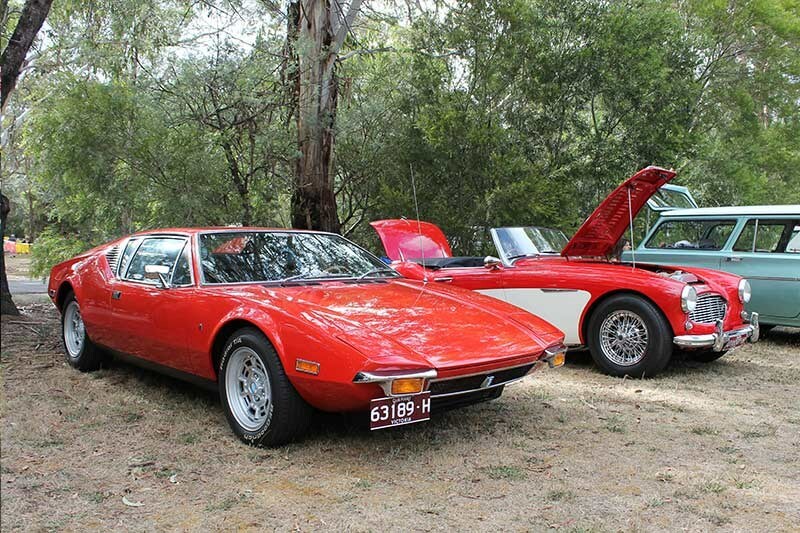 A cleverly restored 1973 De Tomaso Pantera – with some impressive original features - won the Unique Cars magazine award against some very heavy competition. 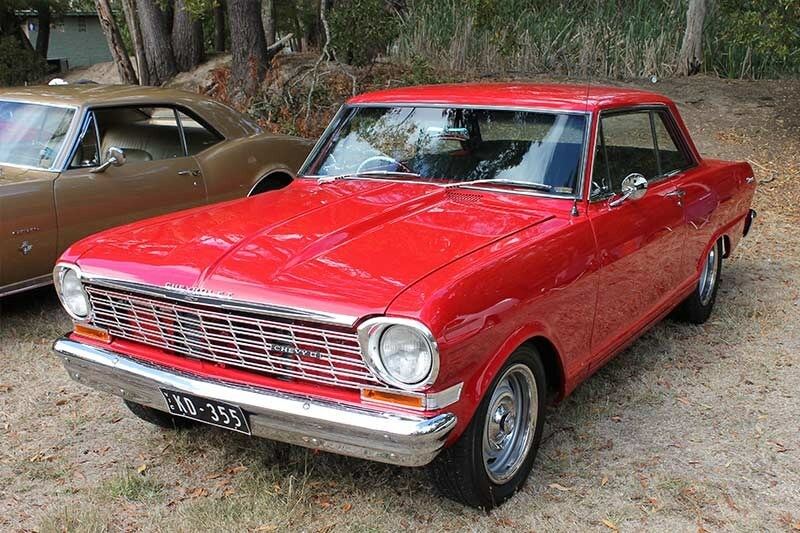 That car and a 1963 Chevy Nova with some subtle modifications will soon be appearing in the magazine as feature cars. 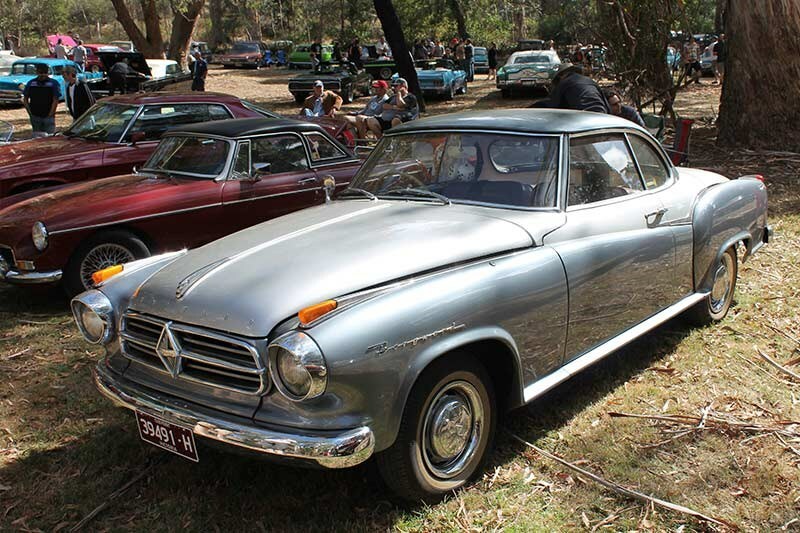 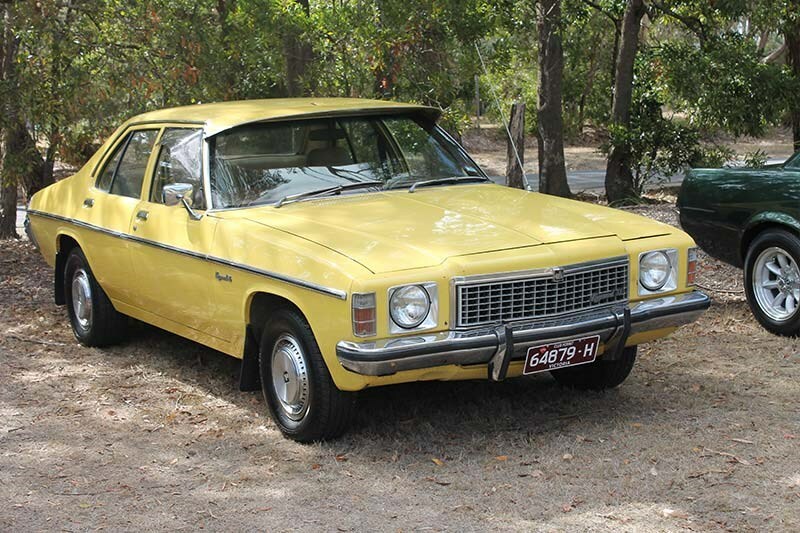 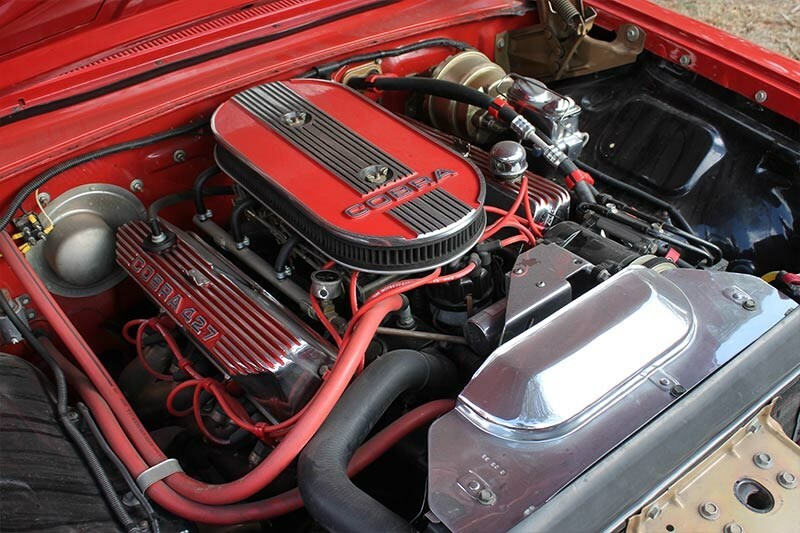 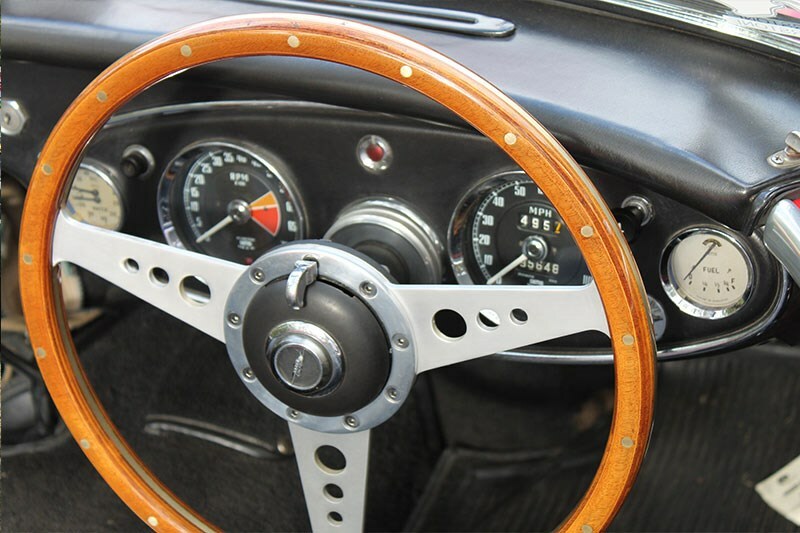 Others that caught our attention were a rare Borgward coupe and a 63-and-a-half Galaxie with a 390 fitted with a Tripower carb set-up and manual trans. 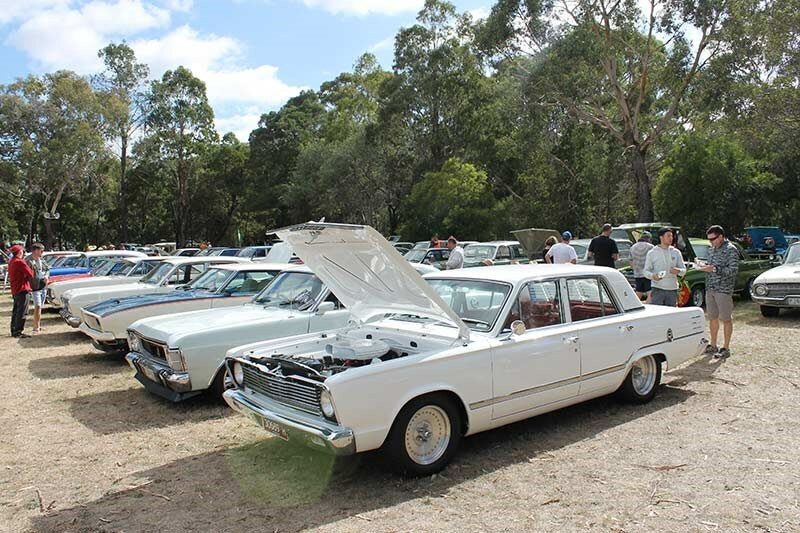 There really was something for everyone and, if you have yet to make it, the event is well worth pencilling in for next year.